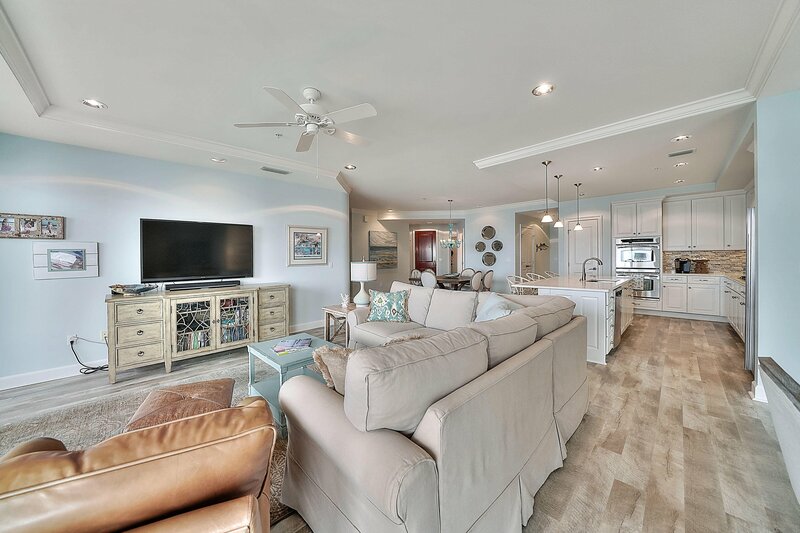 ''This is the Villa in Grand Dunes II that you and your buyers have been waiting for and it is a Must See! 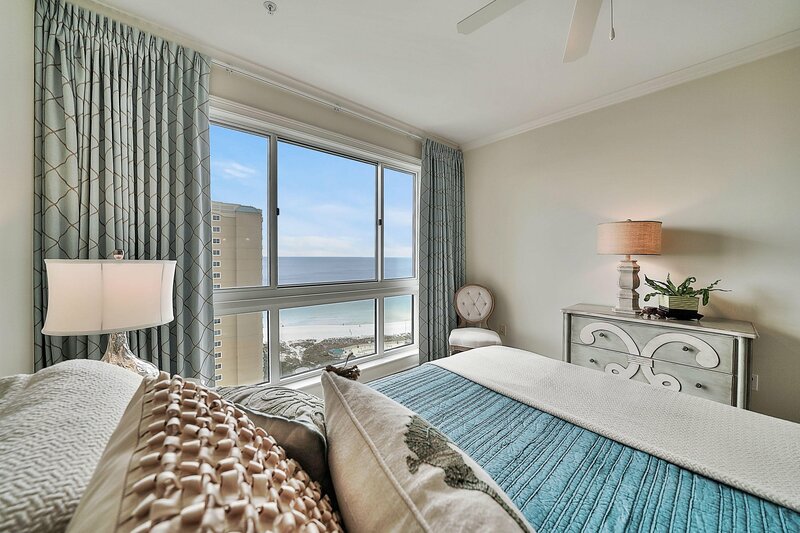 ''Perched high on the 16th floor of Grand Dunes II, this beautiful Villa looks out over the neighboring properties giving you unobstructed views in all directions of the emerald green waters and sugar white sands of South Walton!This gorgeous Villa has just been newly re-modeled, including all new paint throughout, new LVP flooring in the entire Villa, new ''Calacatta Laza Quartz'' countertops in kitchen, Master bath and Gulf Front guest bath, newly painted cabinetry & new glass tile backsplash in the kitchen. 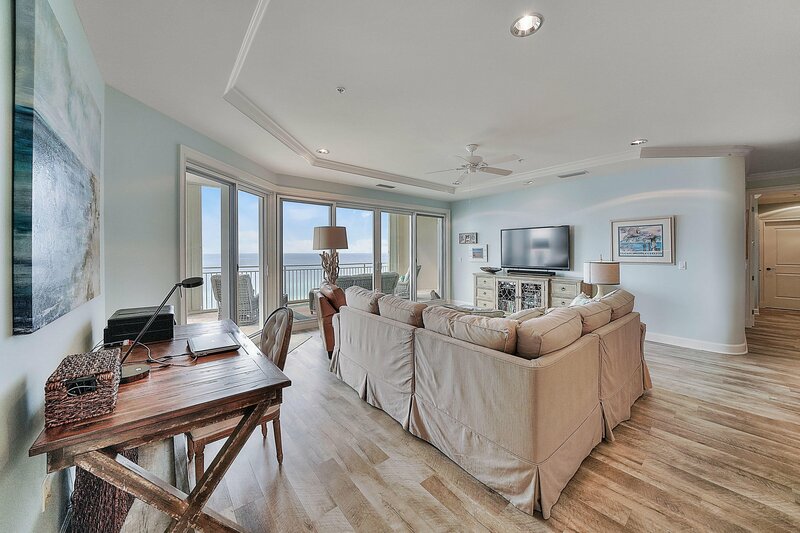 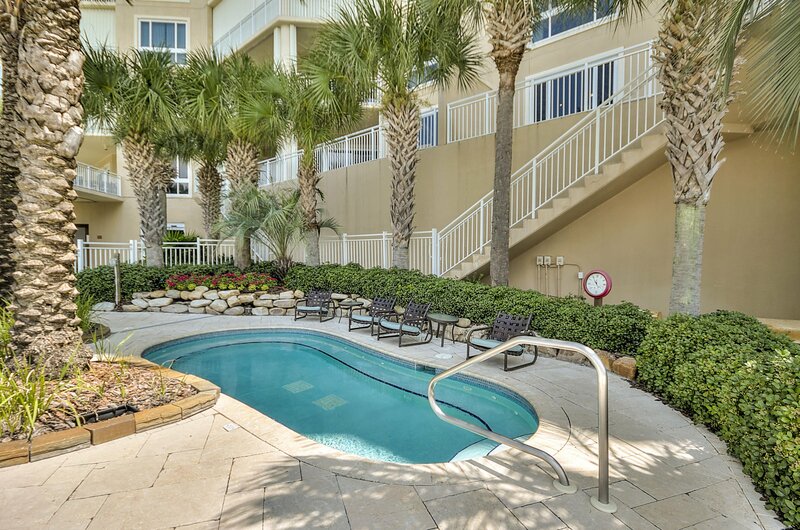 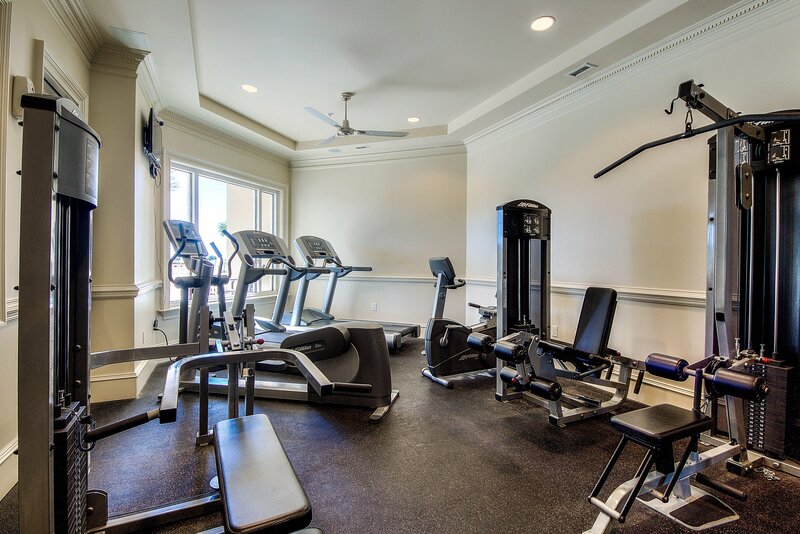 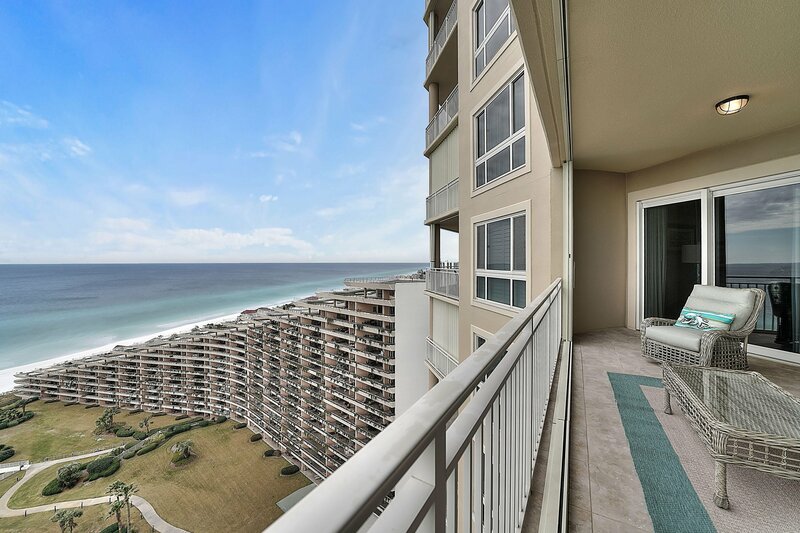 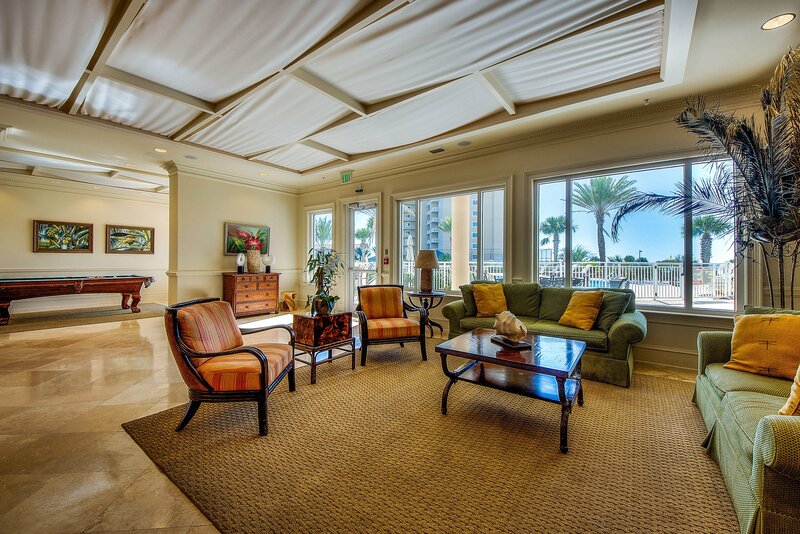 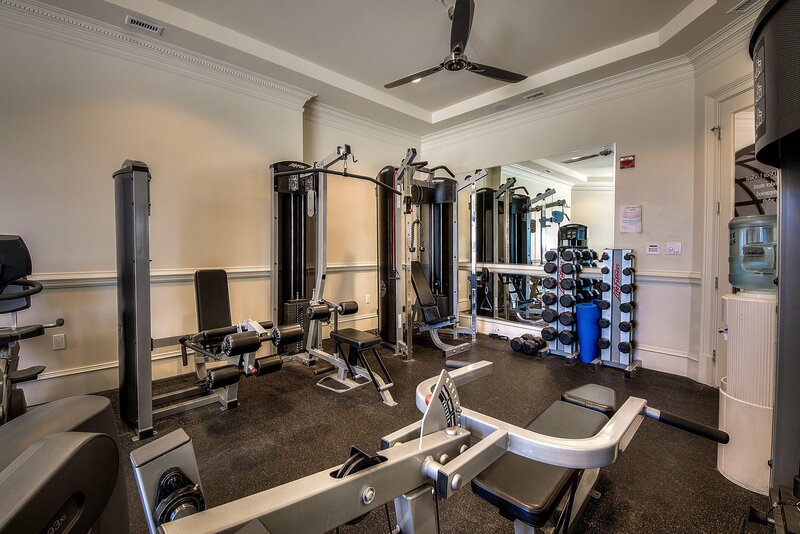 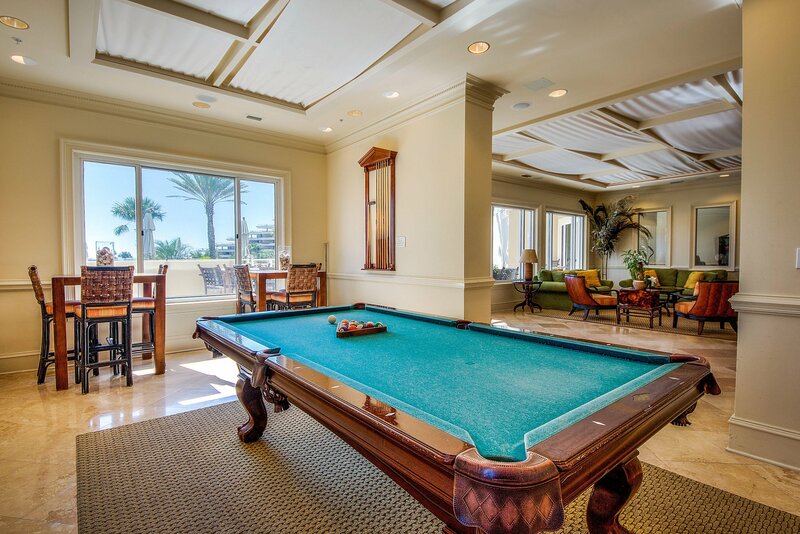 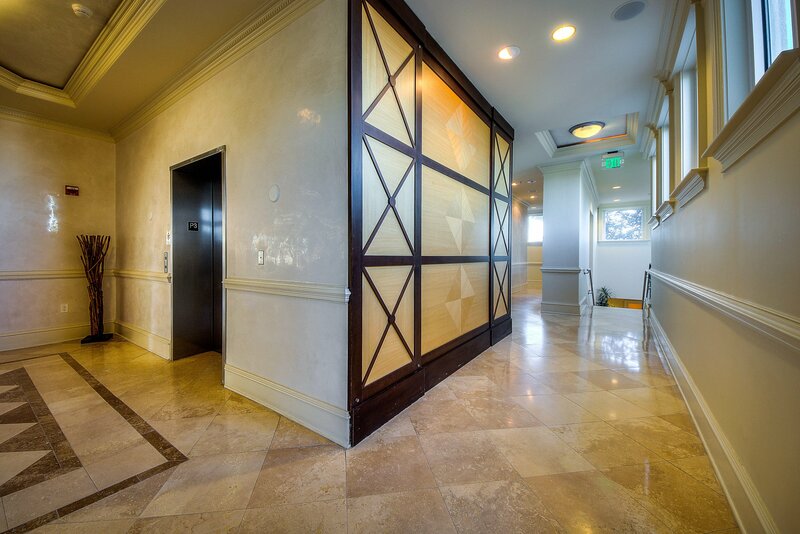 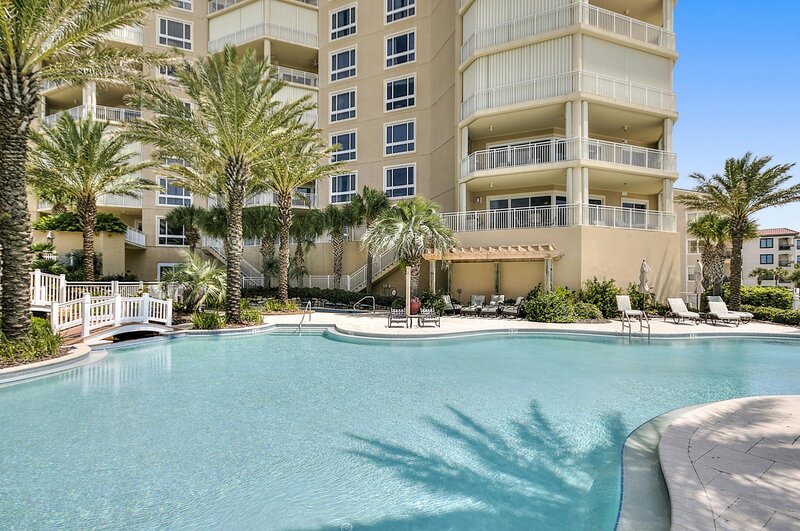 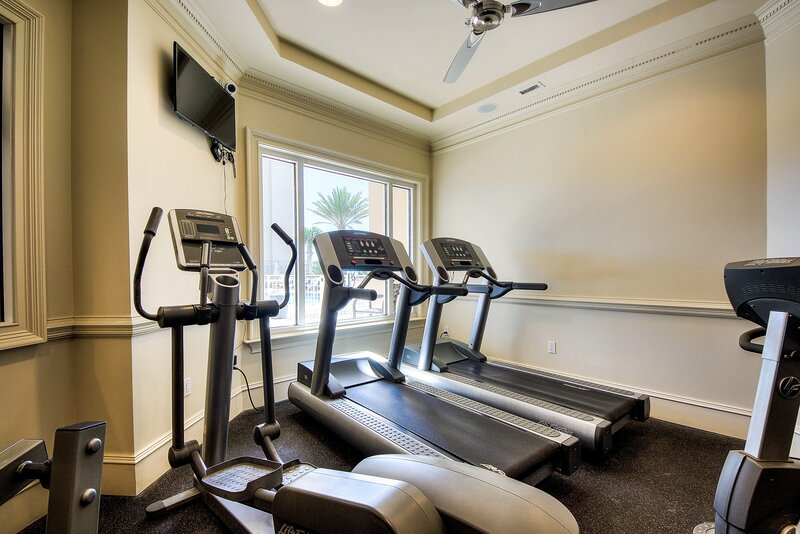 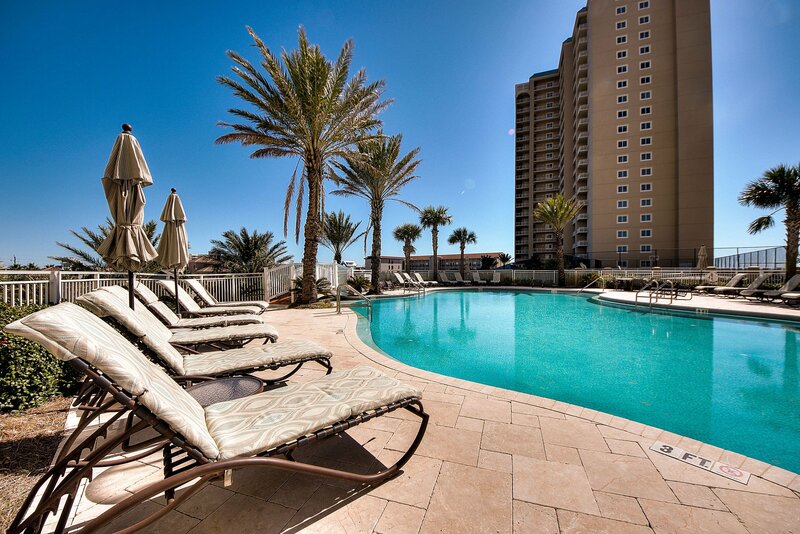 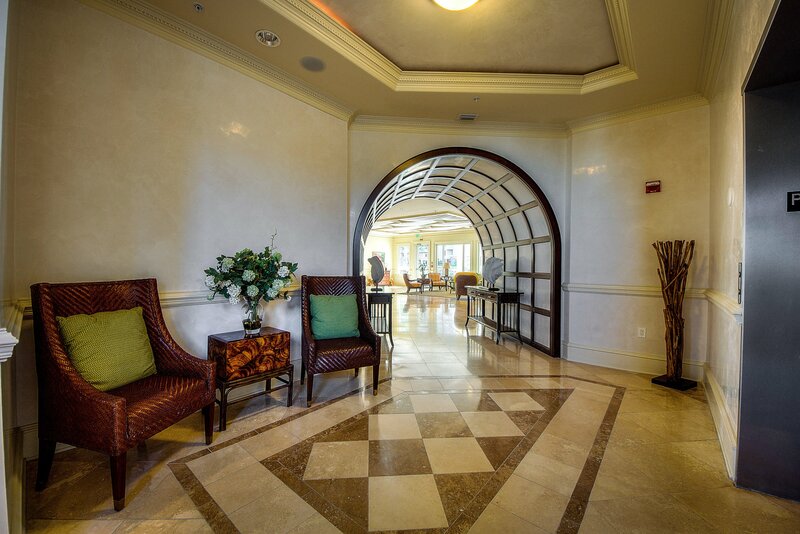 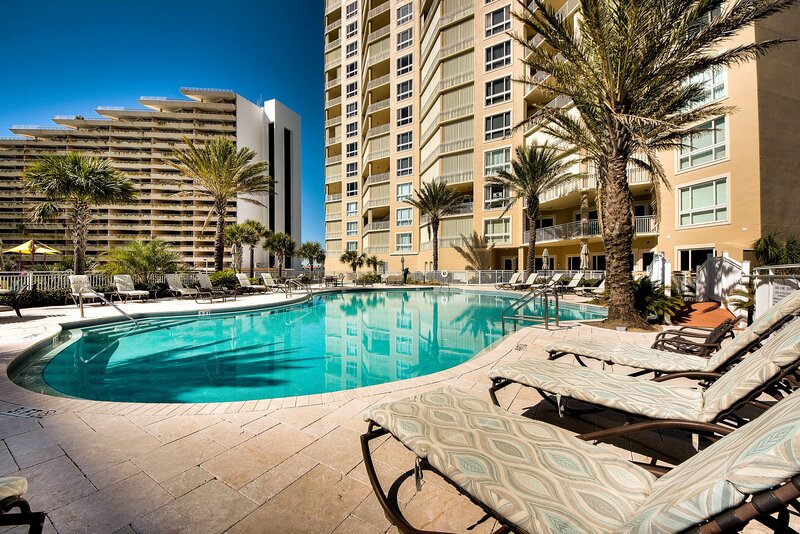 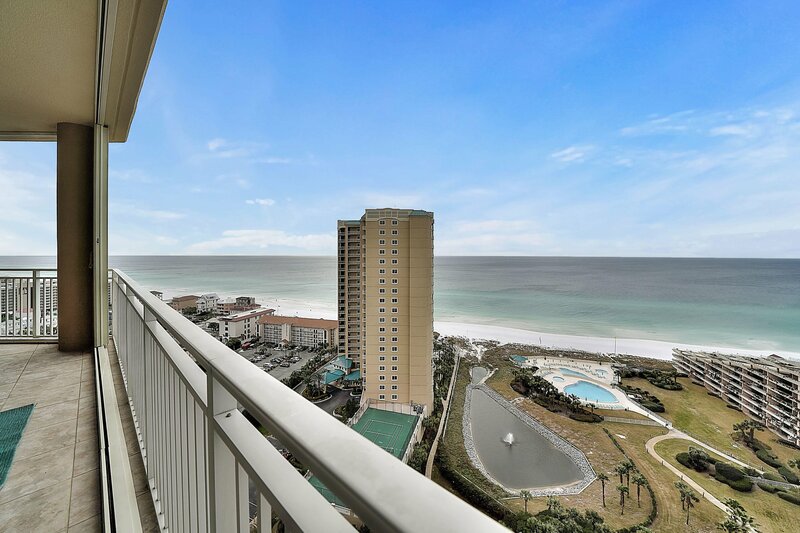 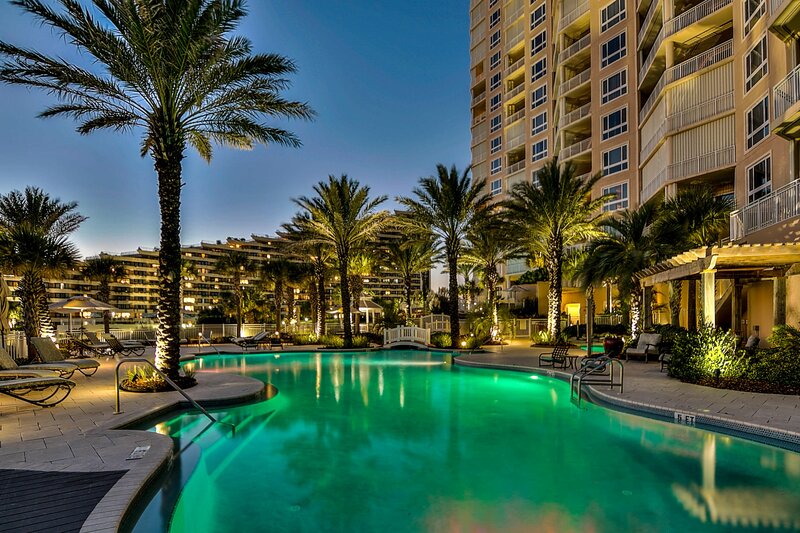 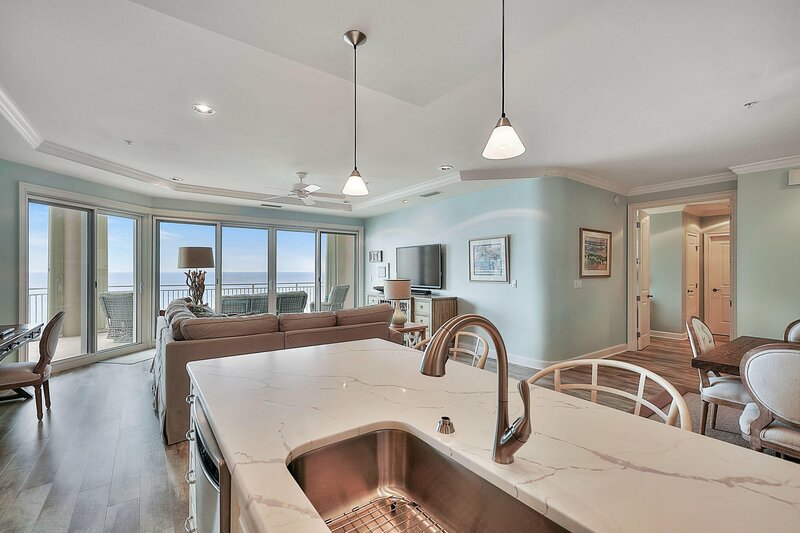 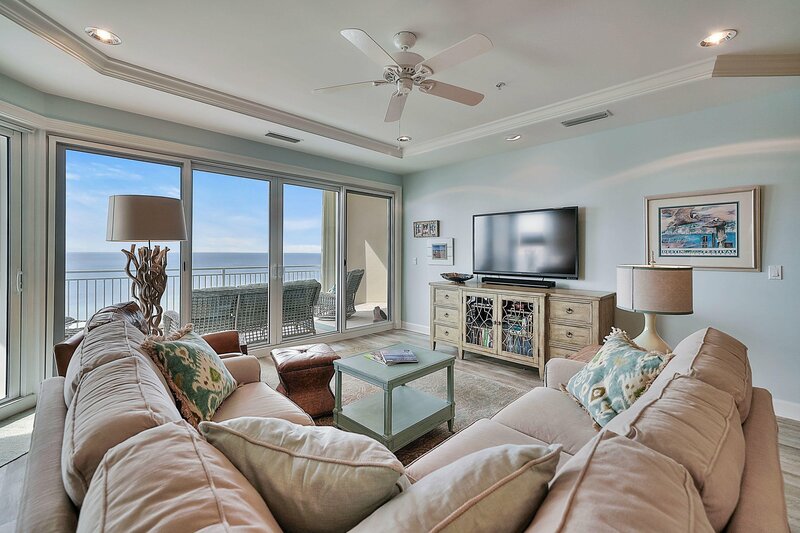 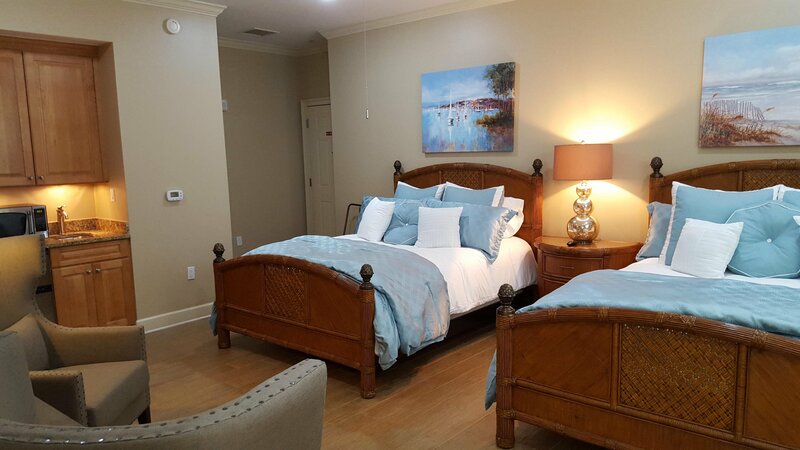 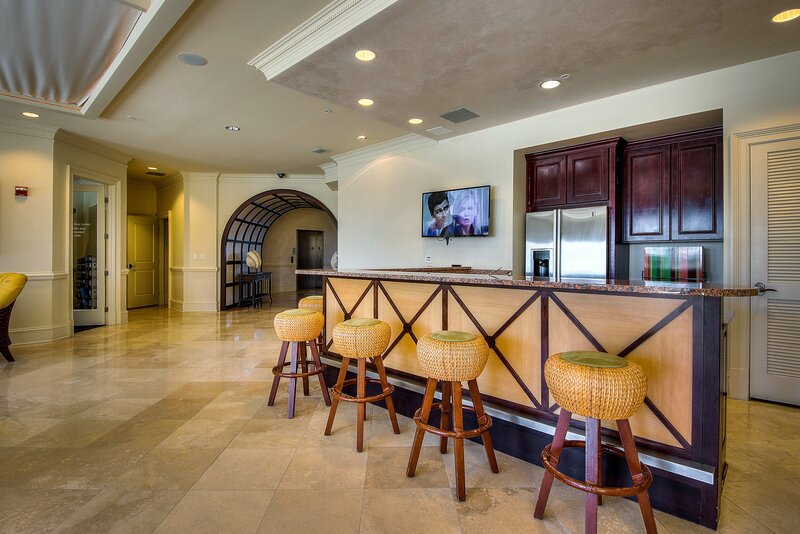 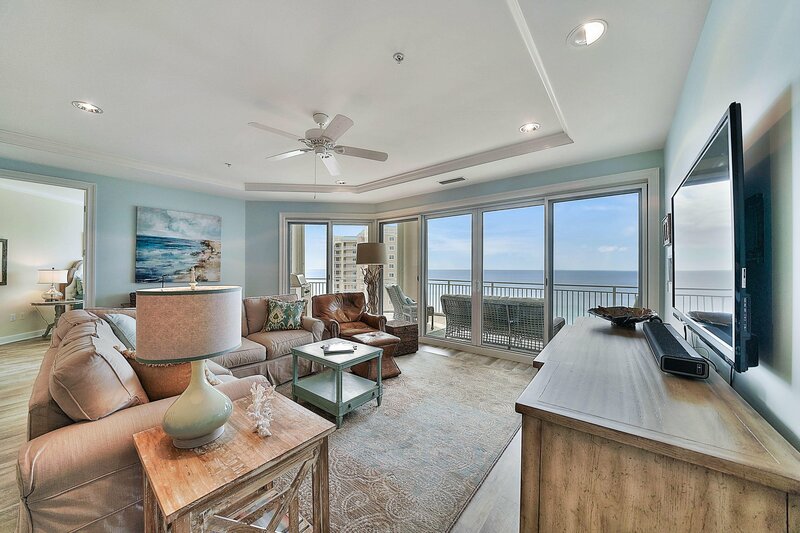 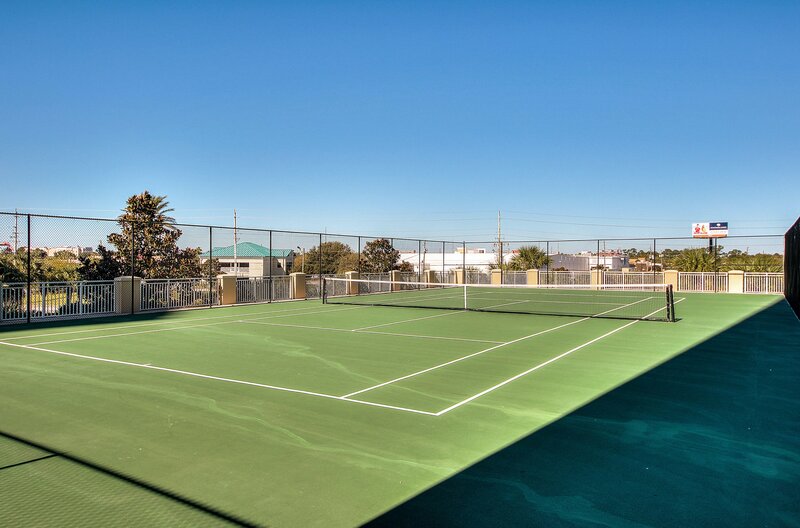 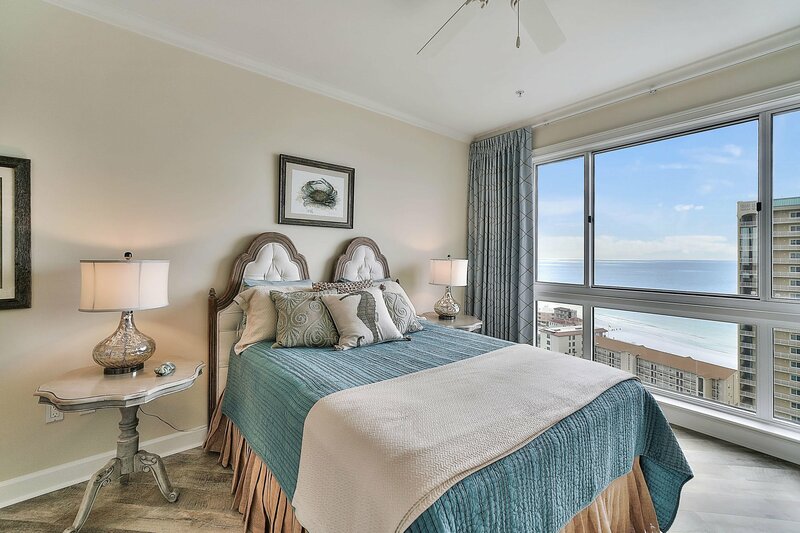 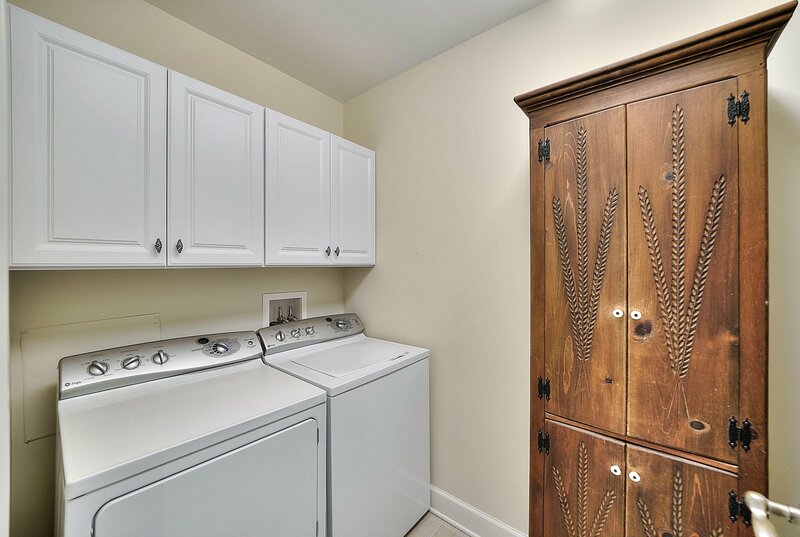 This unit also offers: private entry foyer, upgraded media wiring, 9.5' ceilings, ''Super Quiet'' interior, custom lighting and fixtures, 8' interior solid wood doors leading to the Master and Gulf Front Guest, a ''Premium'' stainless steel appliance package, that includes a 5 burner natural gas cooktop, icemaker and double ovens. 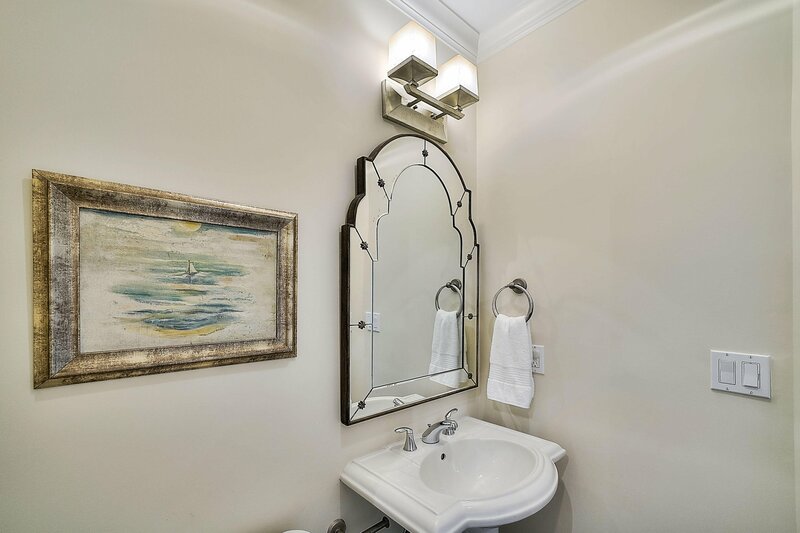 The Villa also has recessed can lighting and soft-close drawers in kitchen and baths. 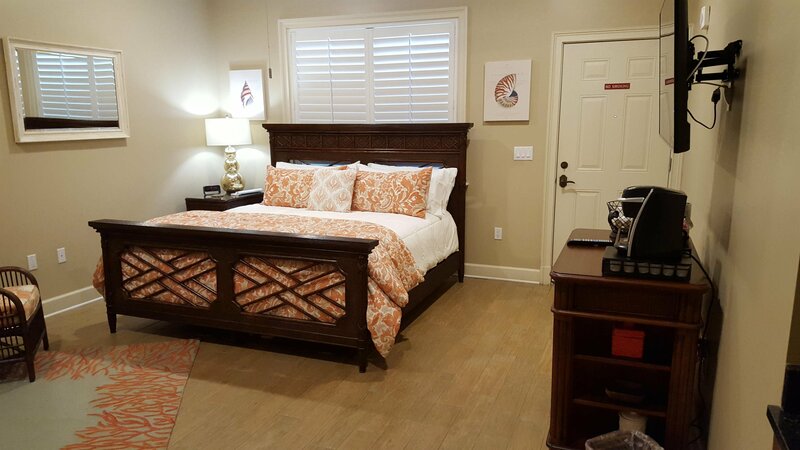 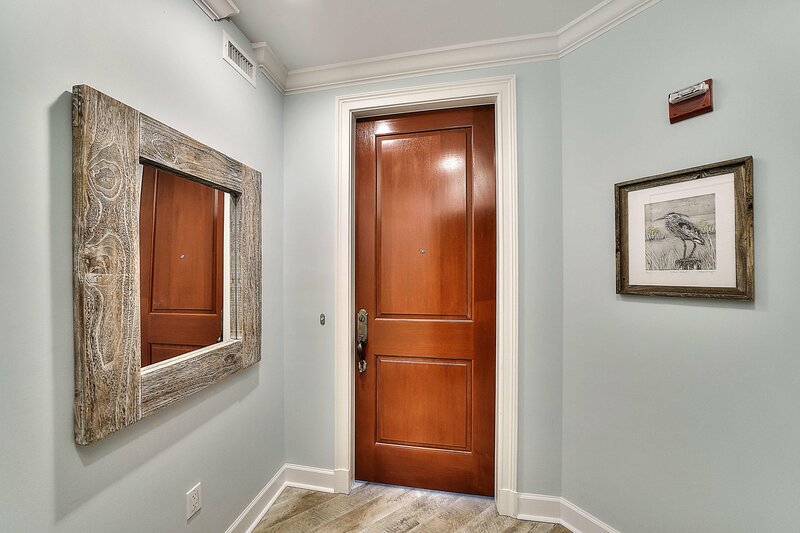 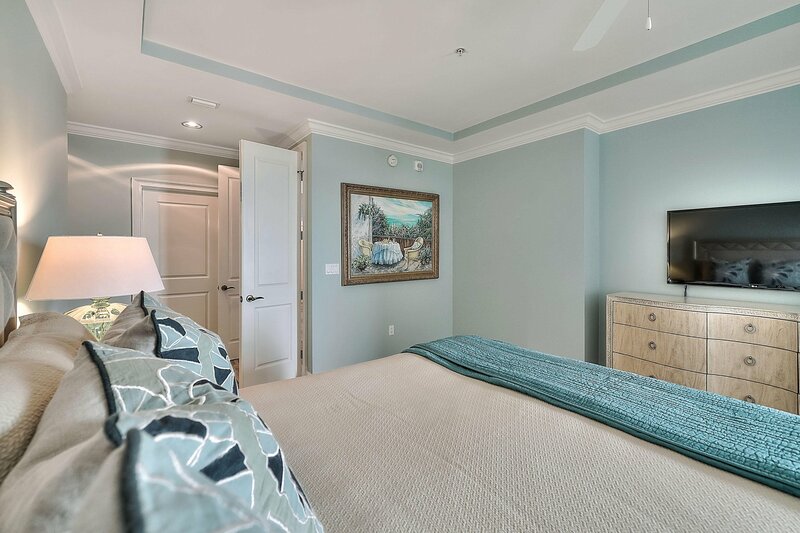 The Master bedroom offers; tray and coffered ceilings, sitting area and His and Her's Walk in closets and linen pantry. 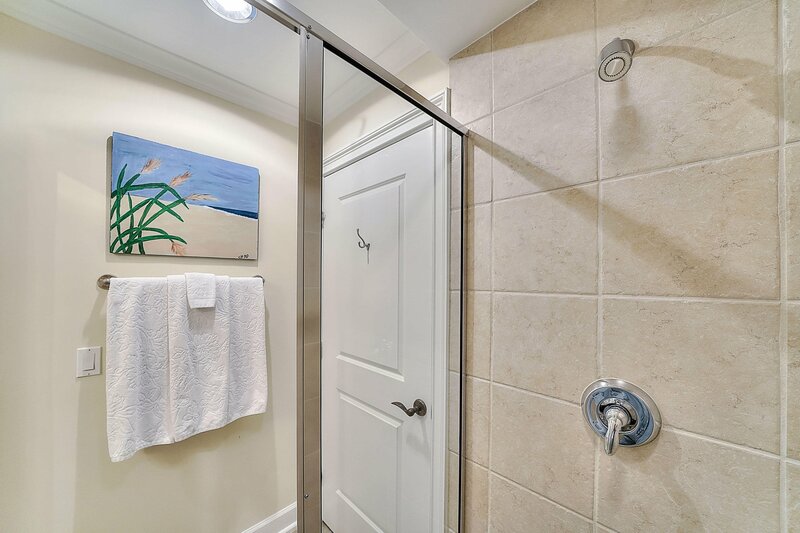 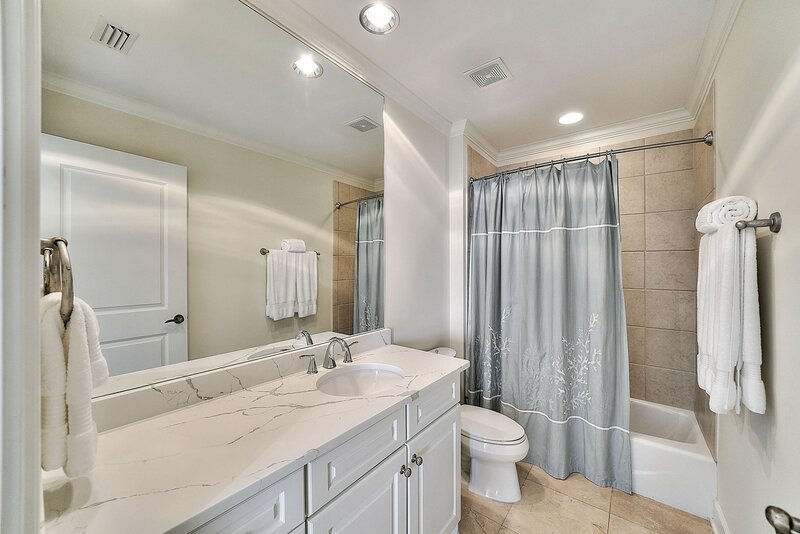 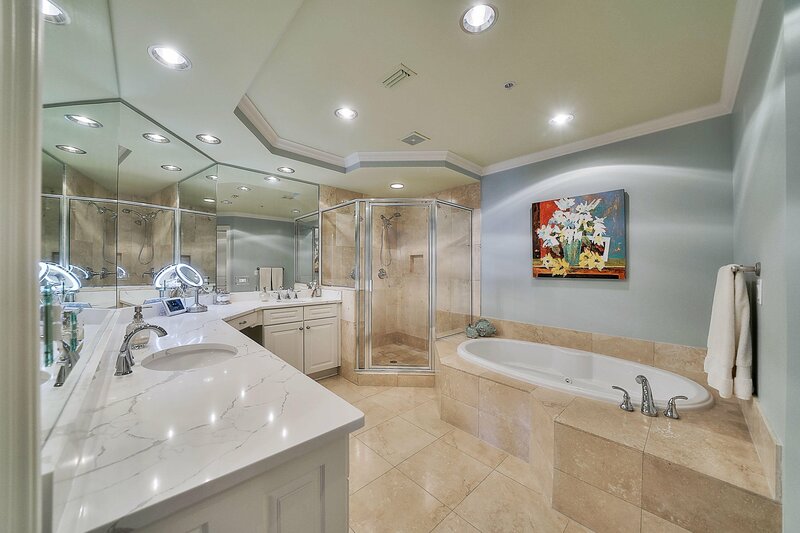 Master bath has a separate dual head shower and jetted tub w/ travertine surround, separate water closet and custom cabinetry w/ soft close drawers. 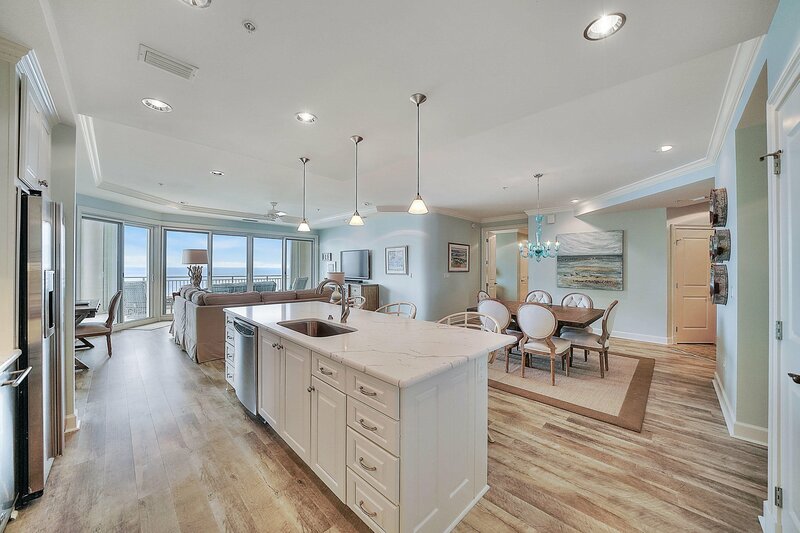 The entire HVAC was replaced with a Carrier System, including the outdoor condenser unit and the indoor handler in December of 2017 with a 10 year warranty and it has a "COR" thermostat controller which can be managed from your smartphone or computer. 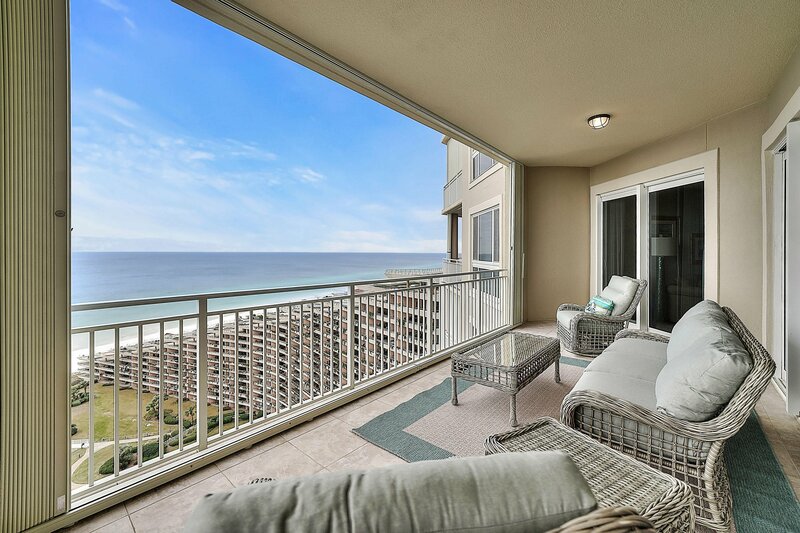 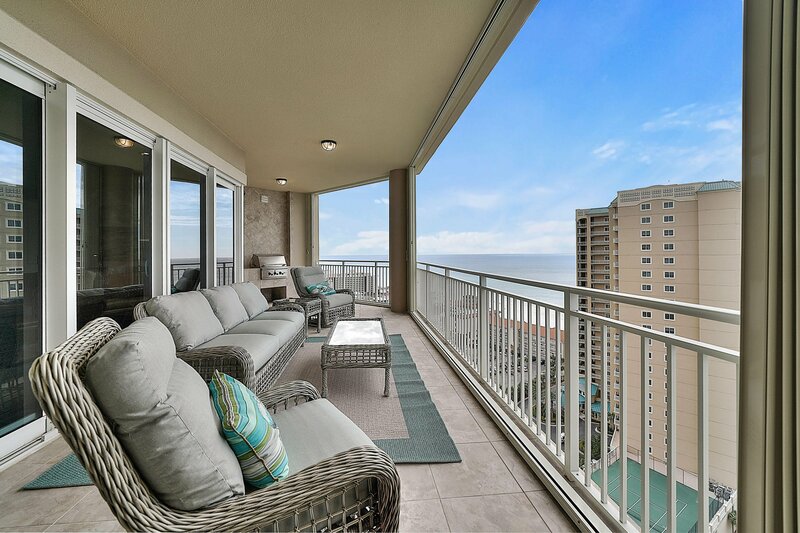 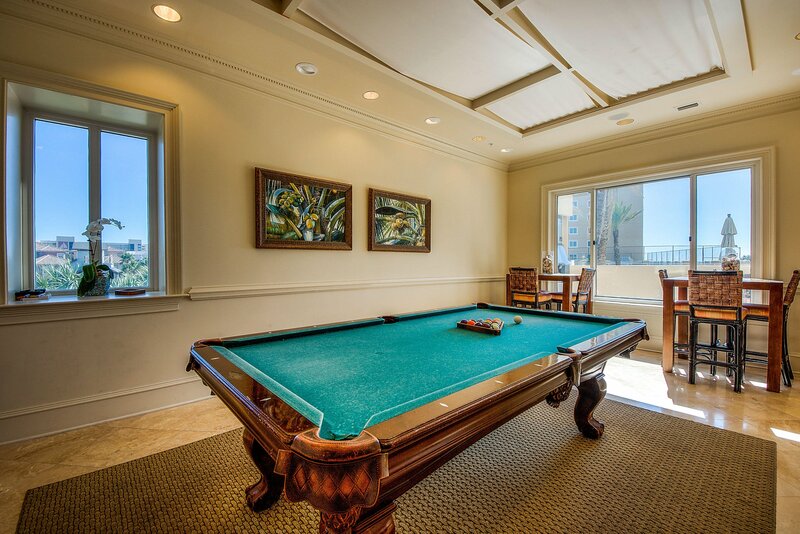 Other features include an 11' deep balcony, a natural gas built-in stainless steel grill and all of this is protected by ''Hurricane Shutters''. 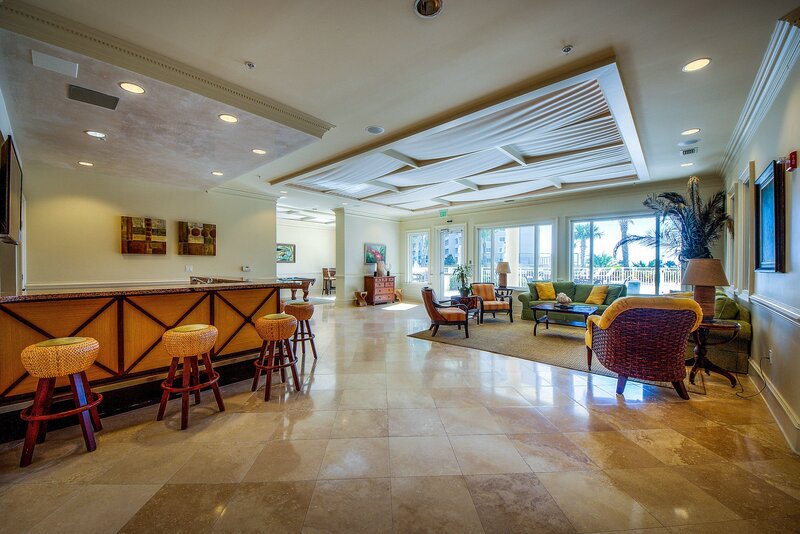 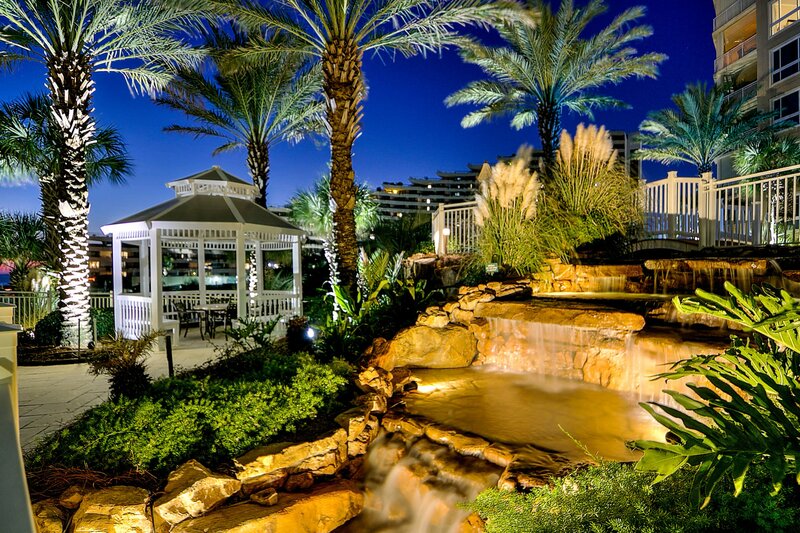 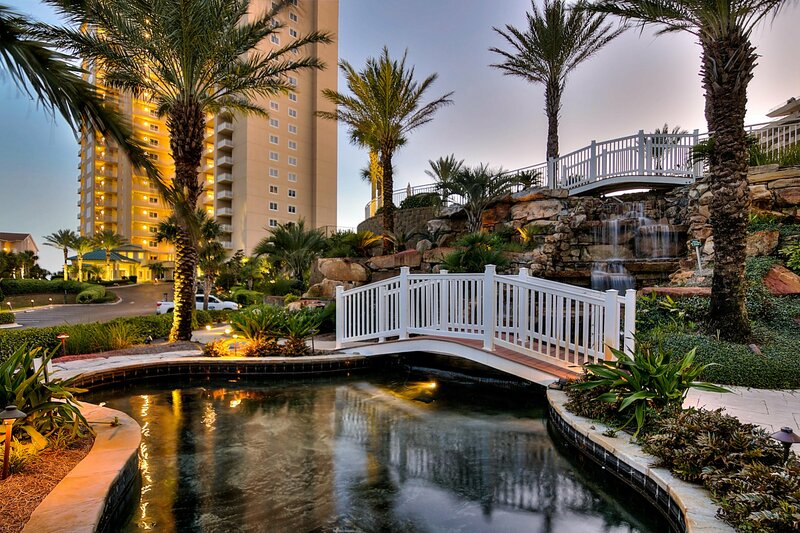 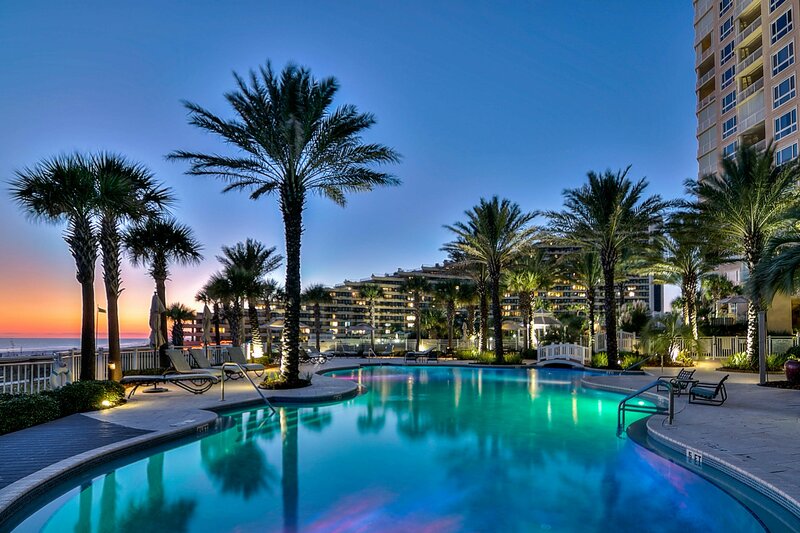 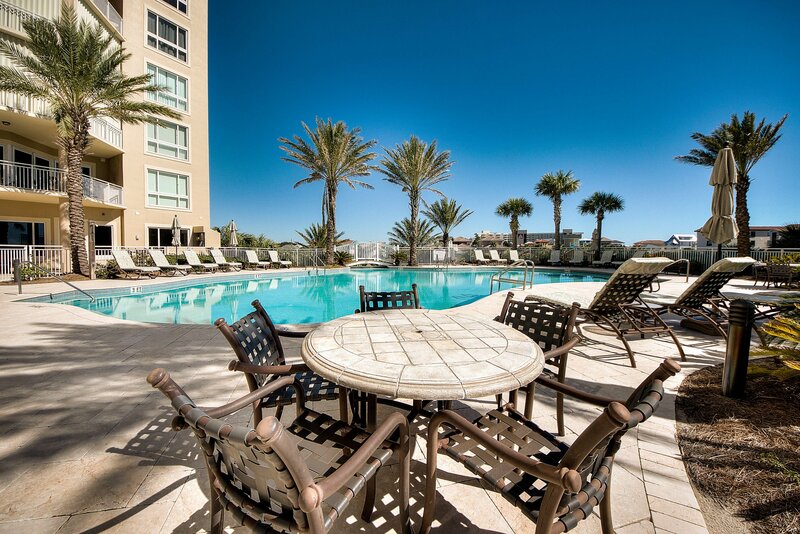 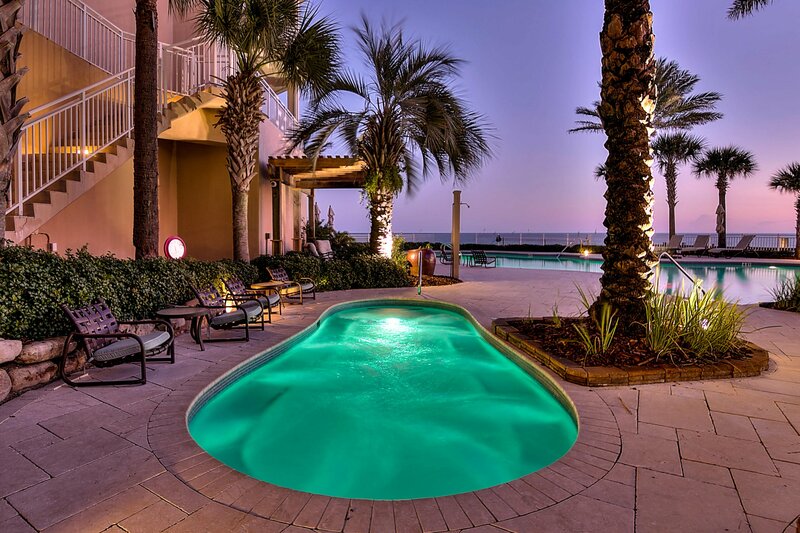 Grand Dunes offers: 24 hour security, gated entry, lush landscaping, 3 levels of gated underground parking for Owners, semi-private elevators leading into the private foyer of your Villa, private heated pools and hot tubs, Owner's Lounge with Fitness Room, Billiard Room, Over-Flow Suites for guests, 200' of private beach, Lagoon Style Gulf Front pool and beach service. 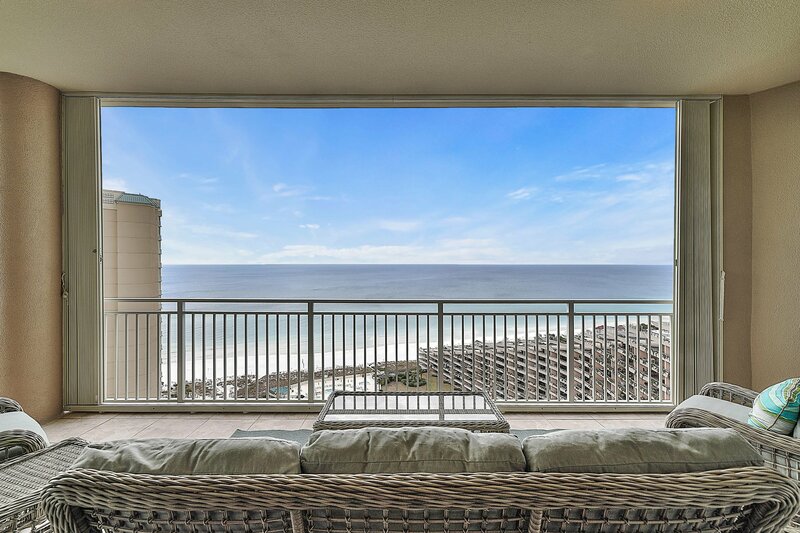 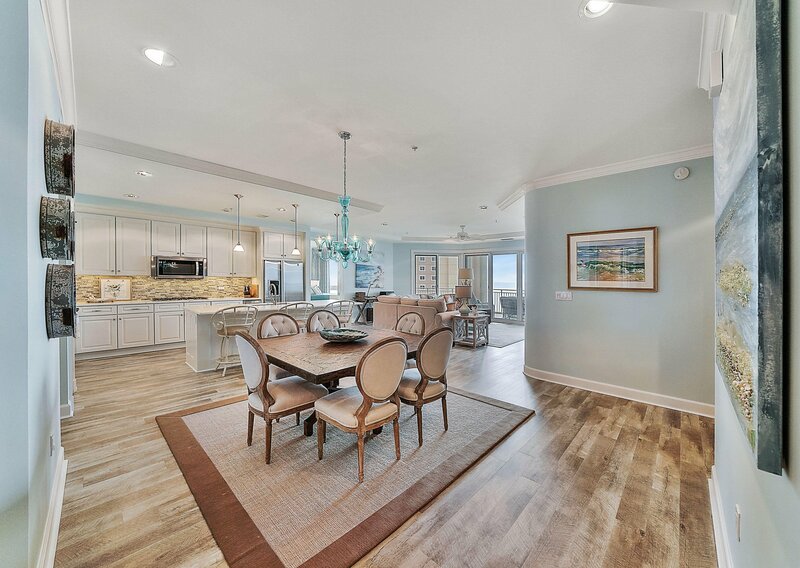 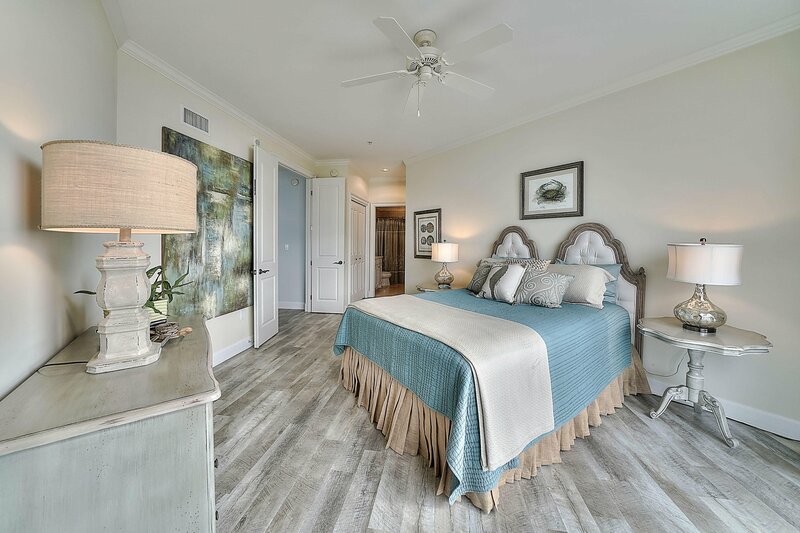 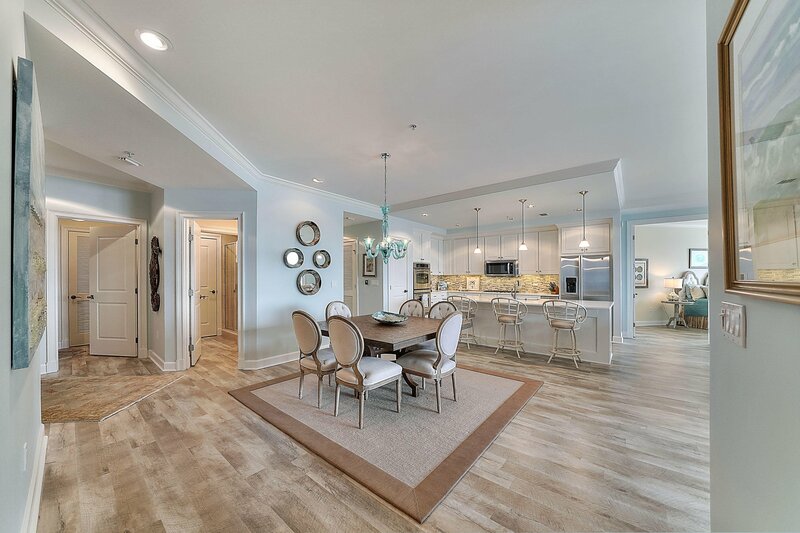 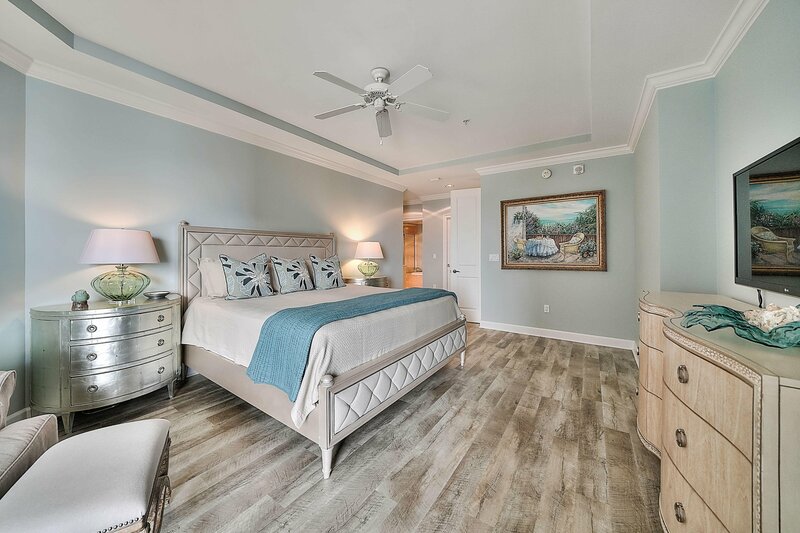 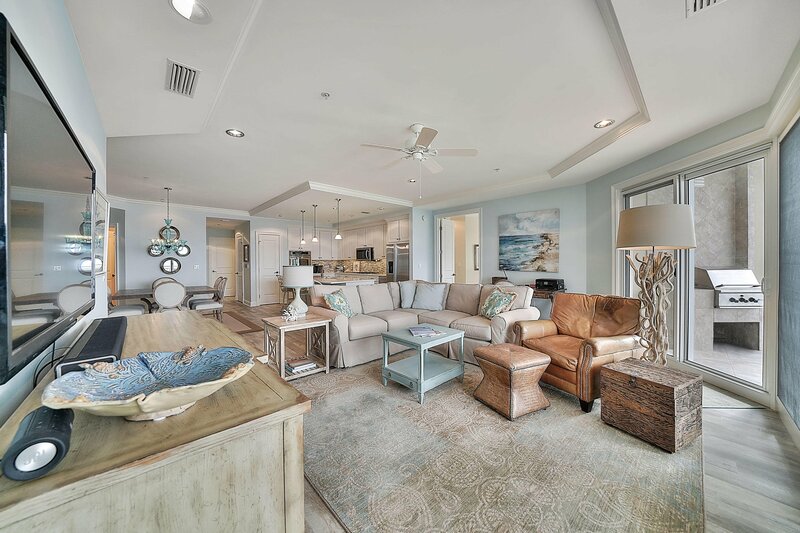 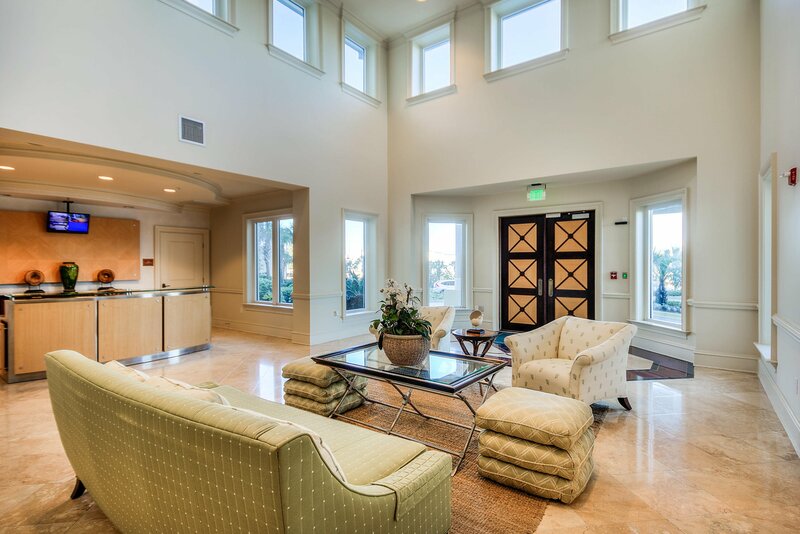 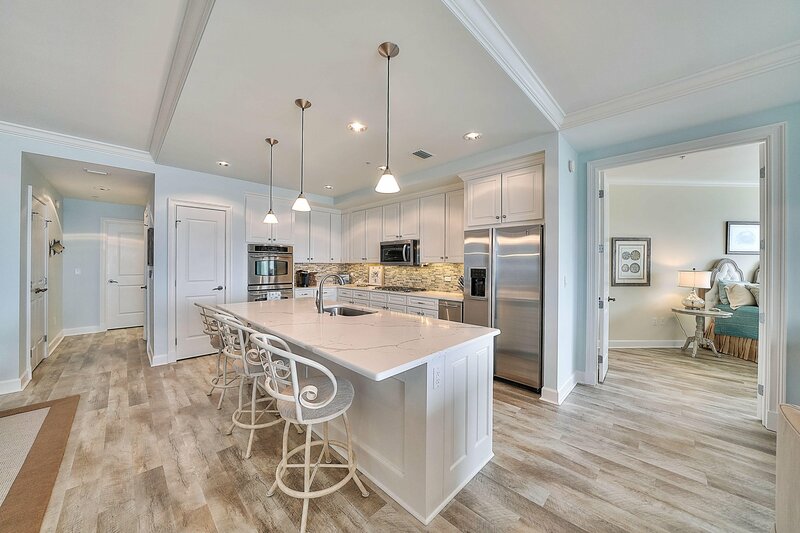 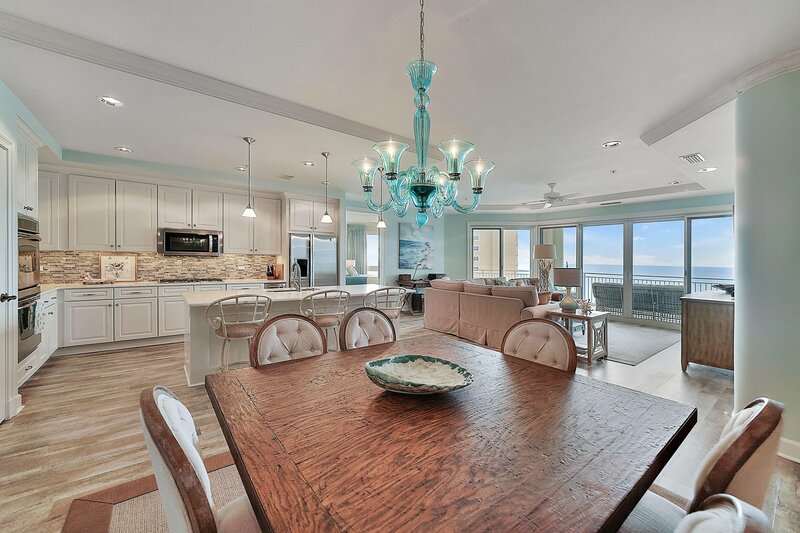 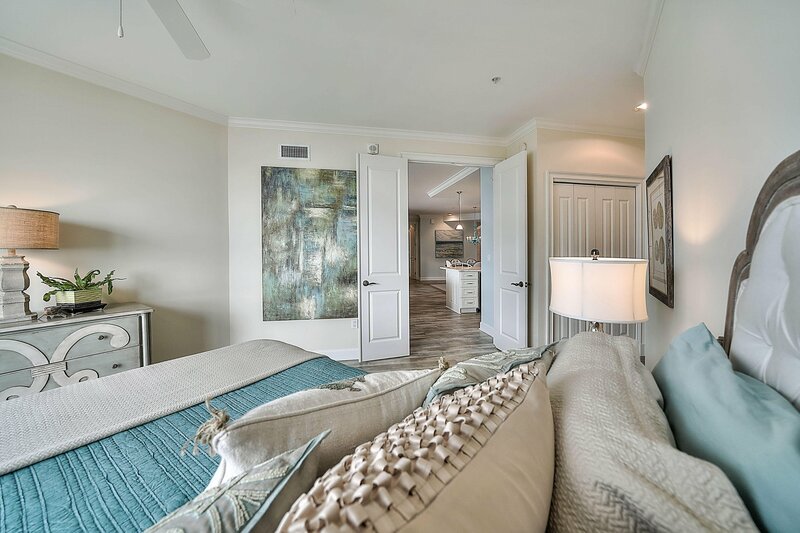 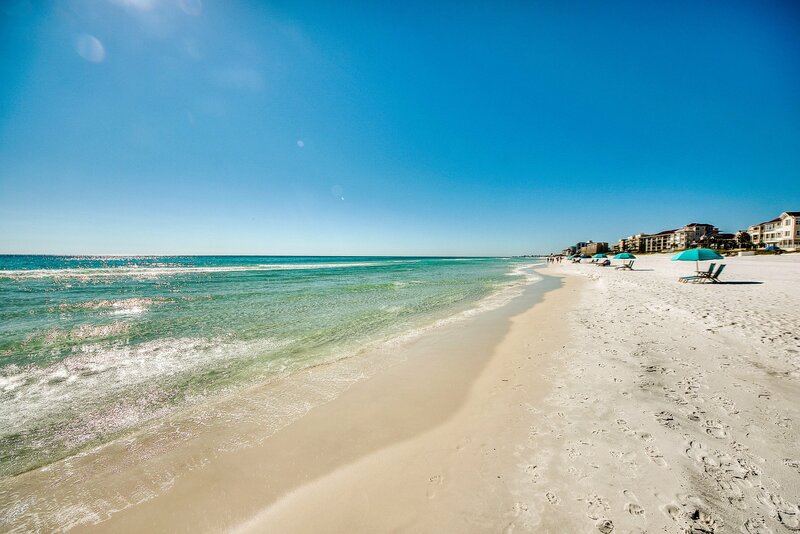 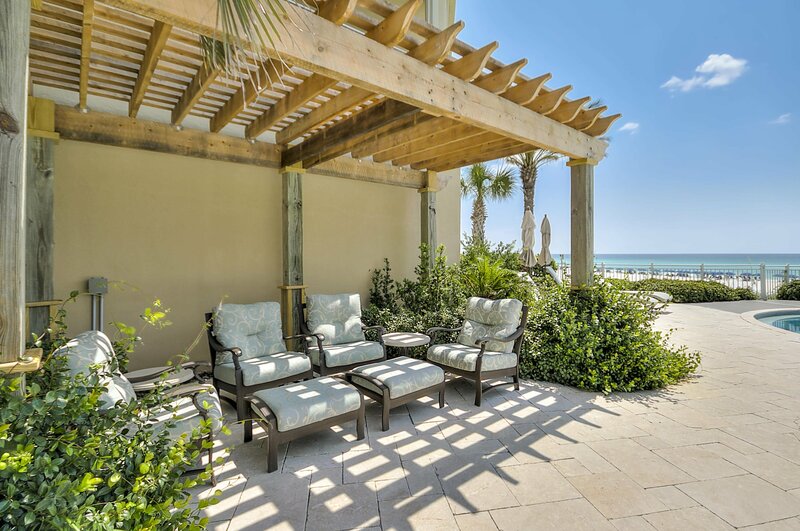 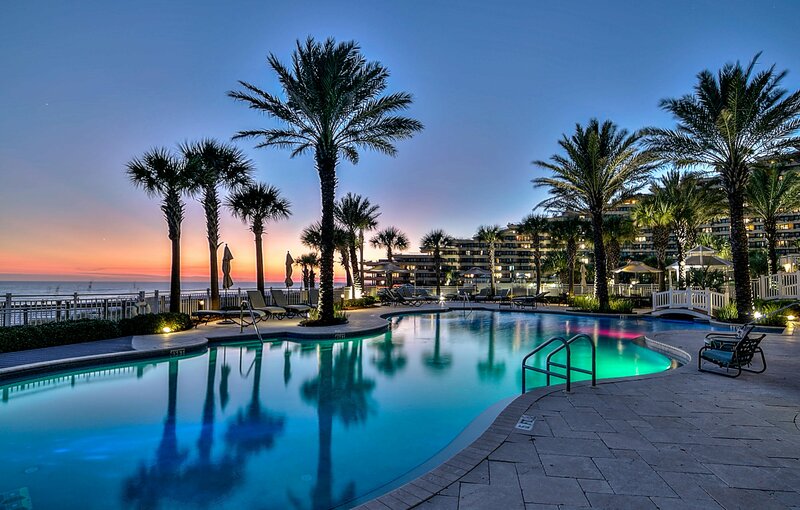 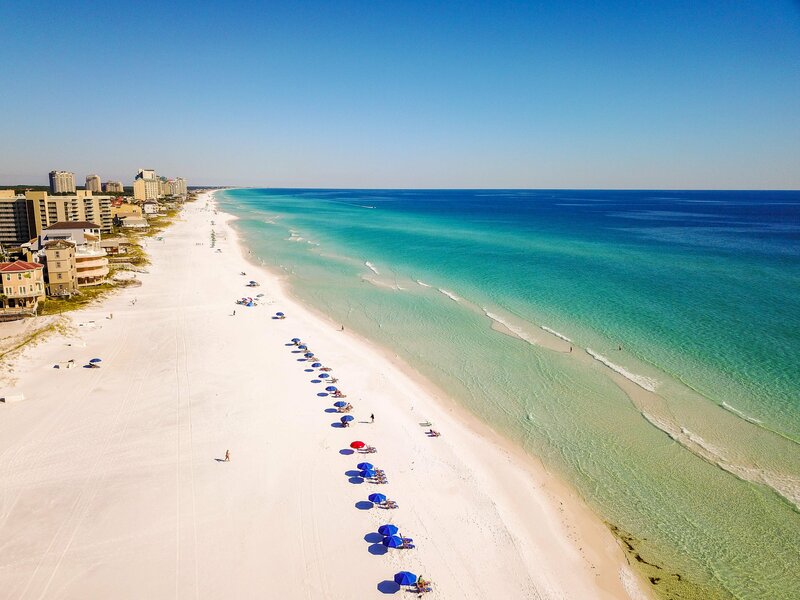 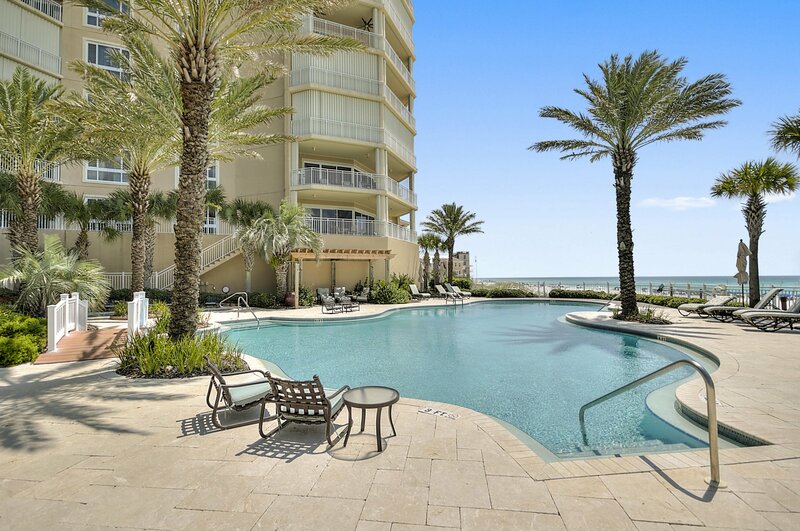 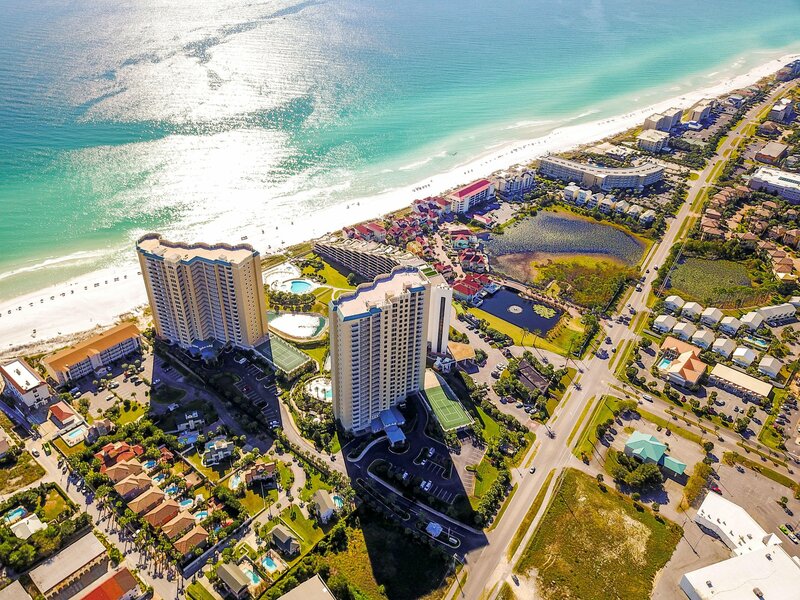 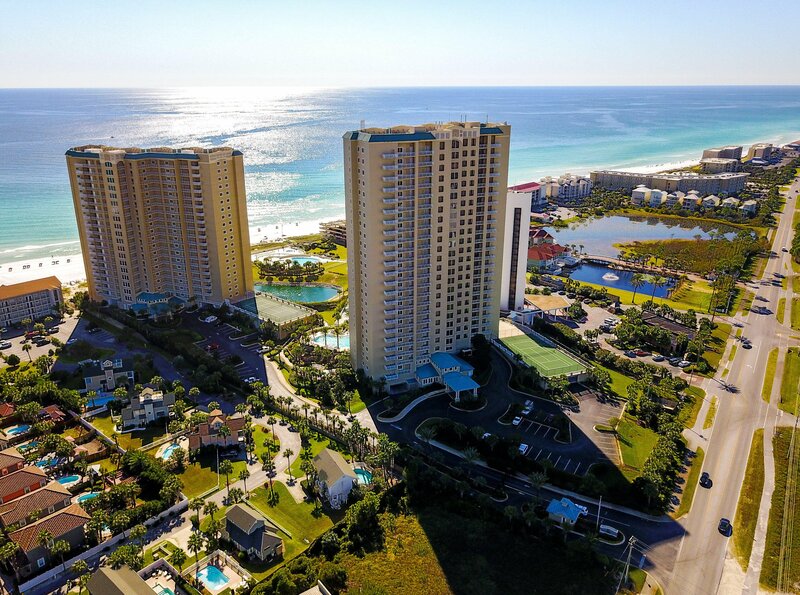 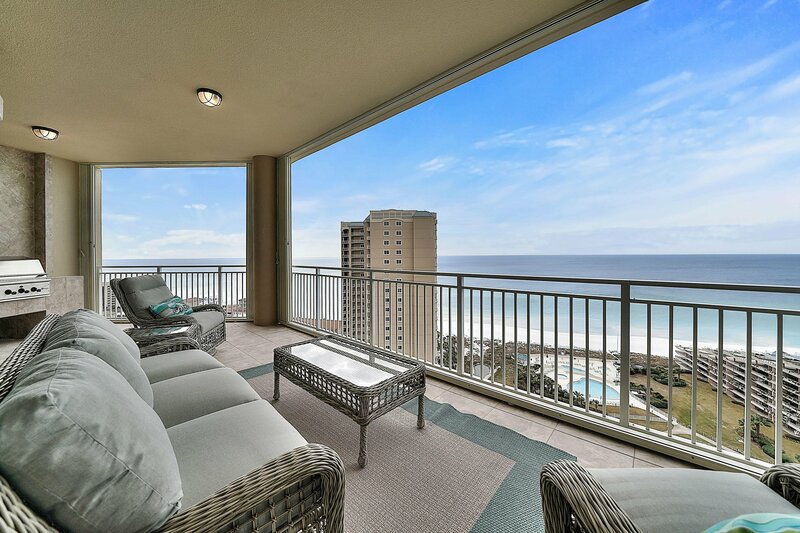 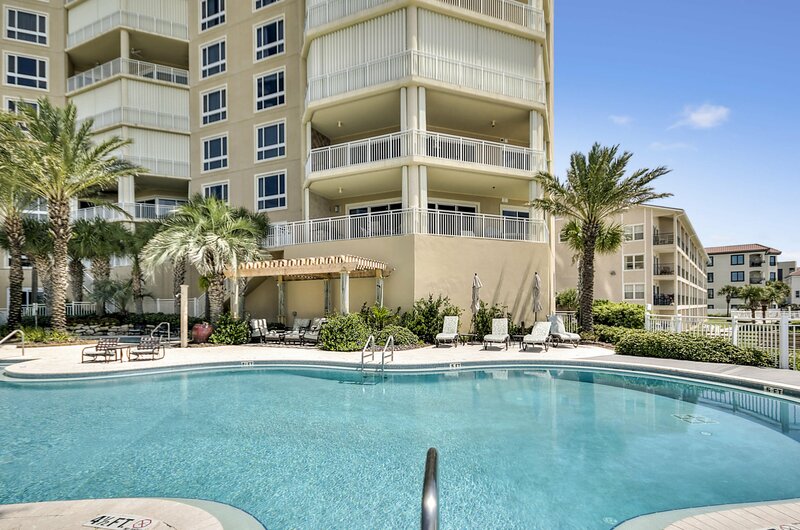 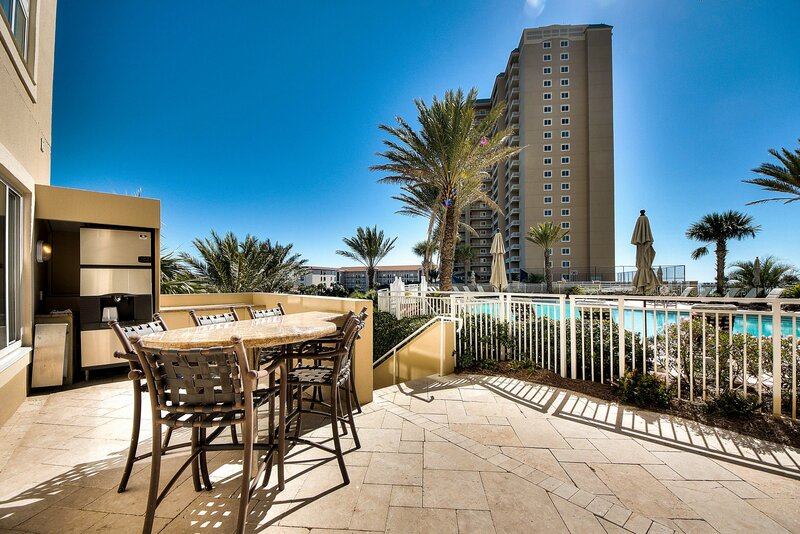 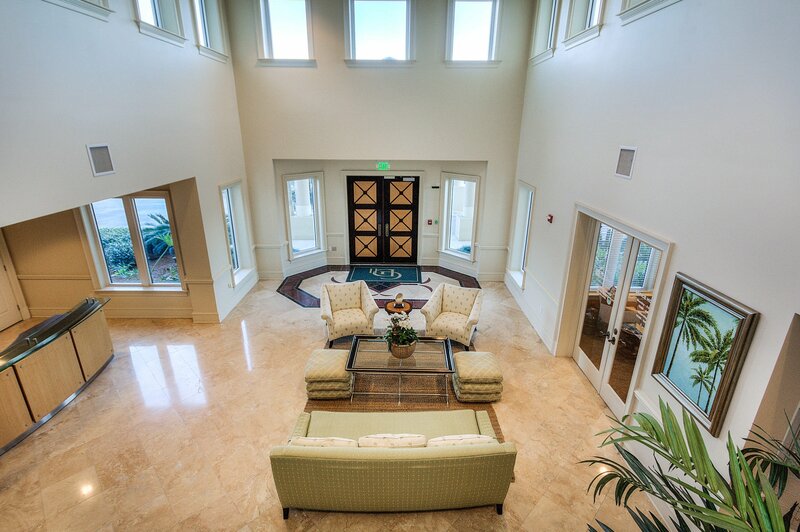 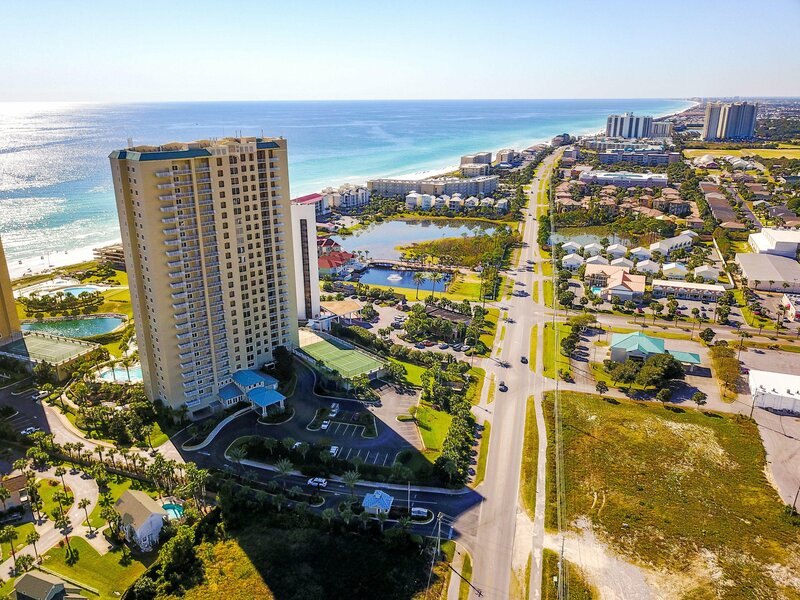 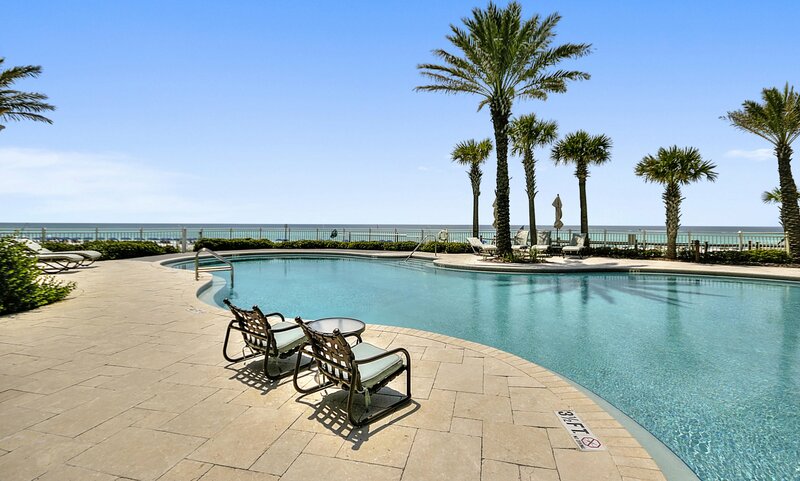 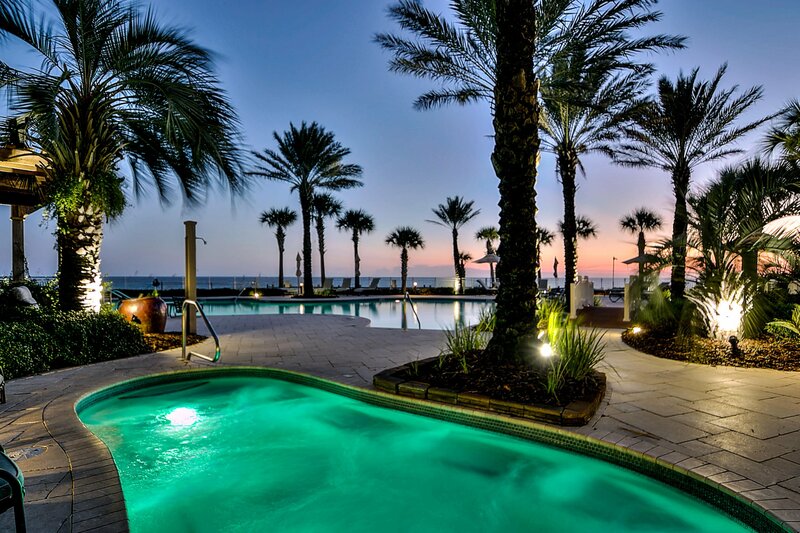 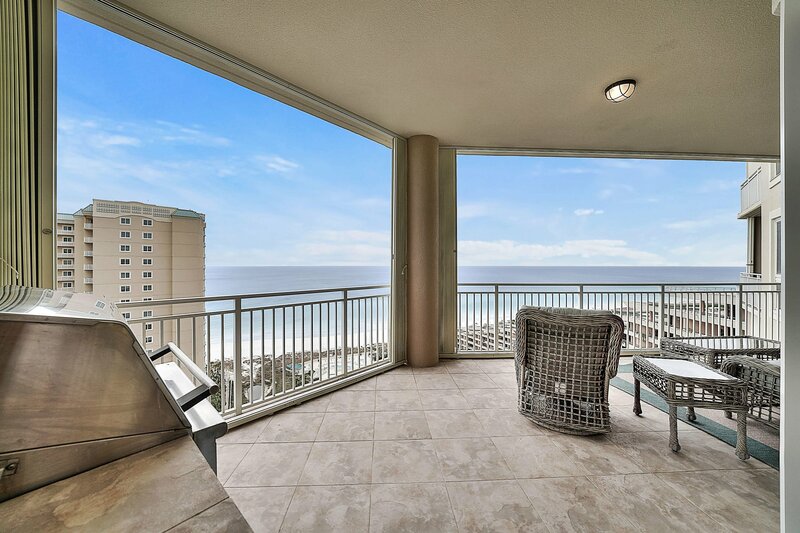 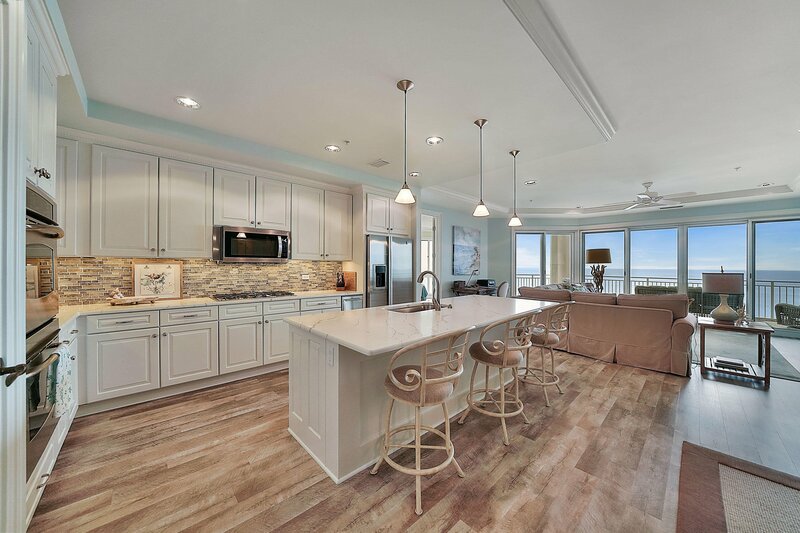 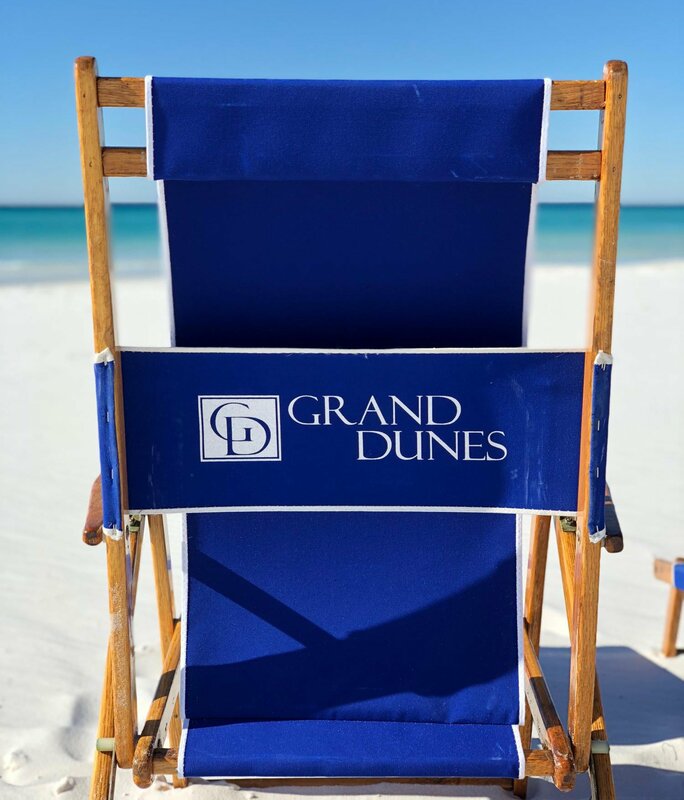 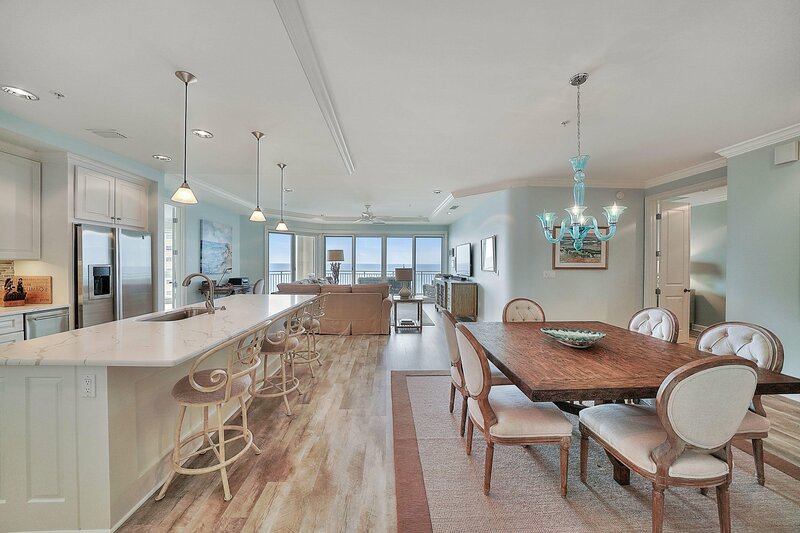 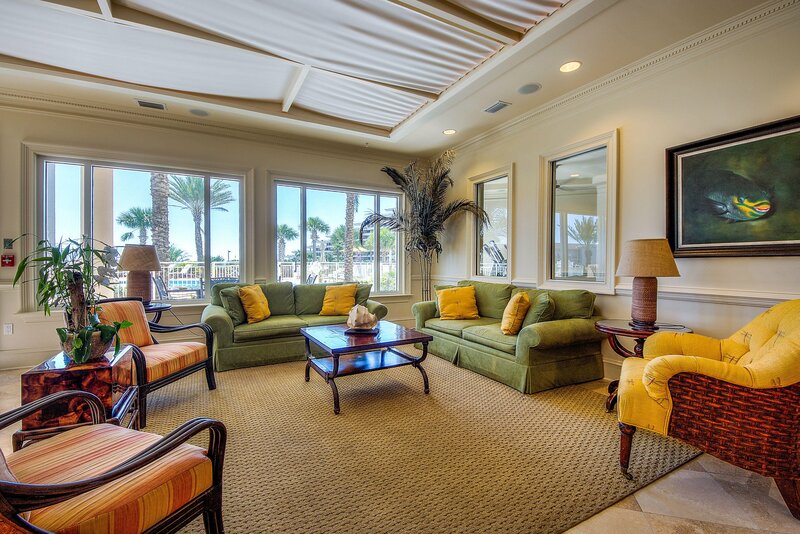 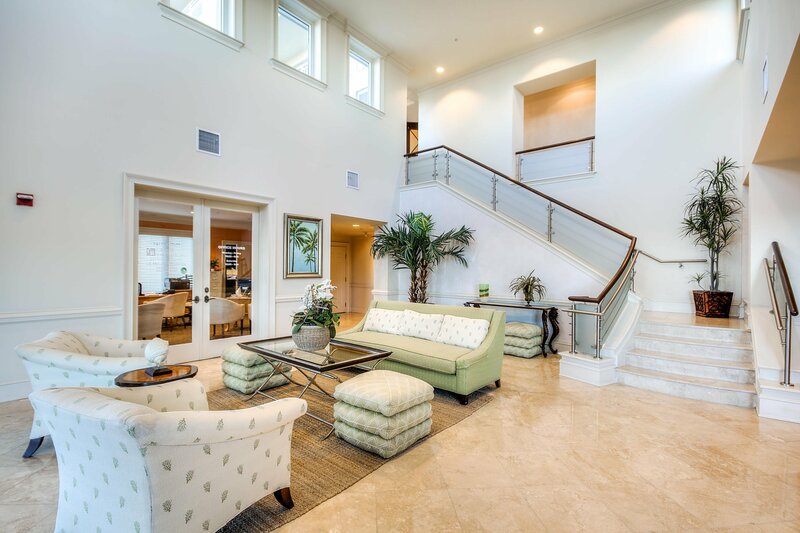 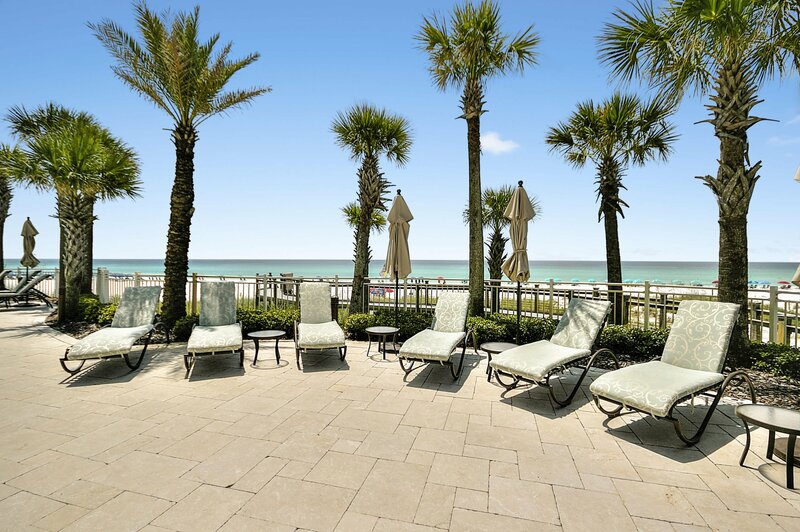 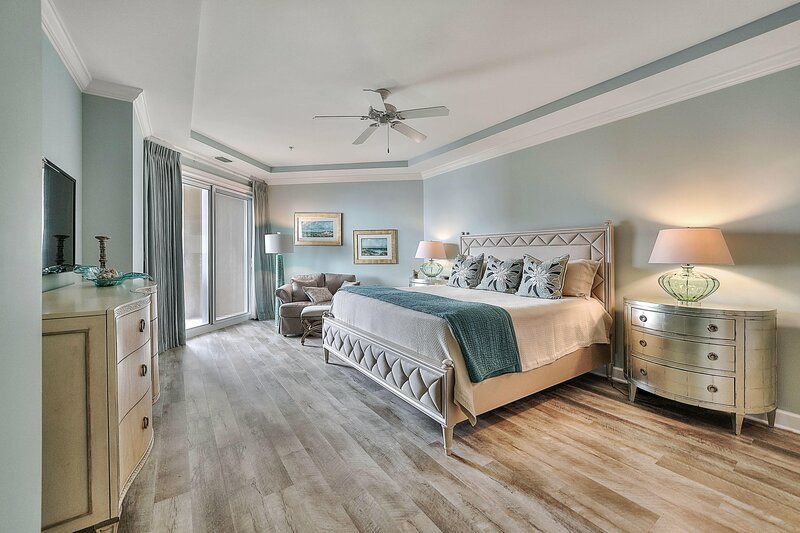 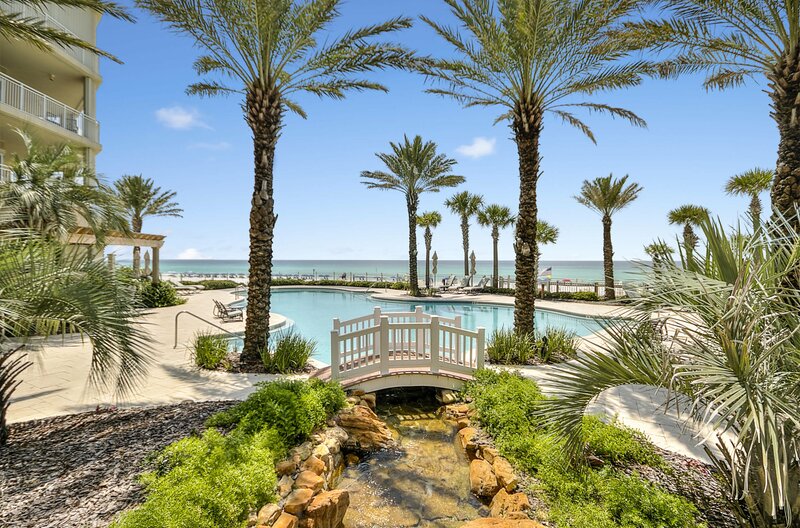 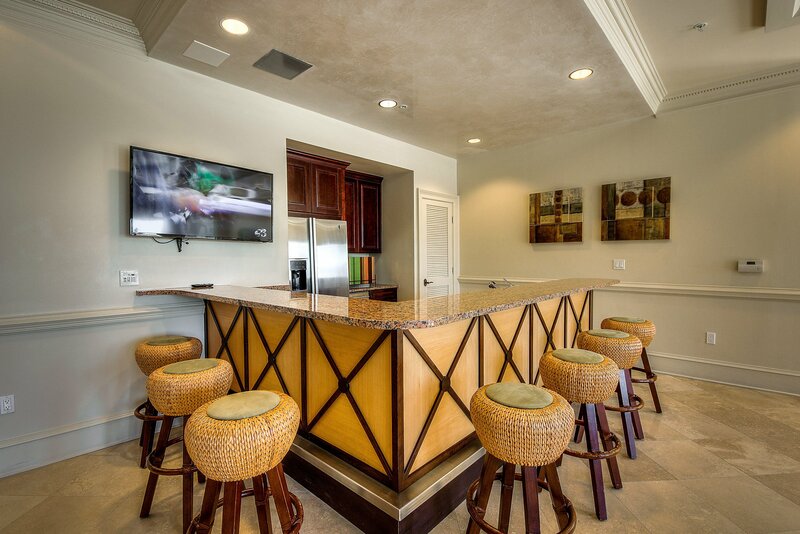 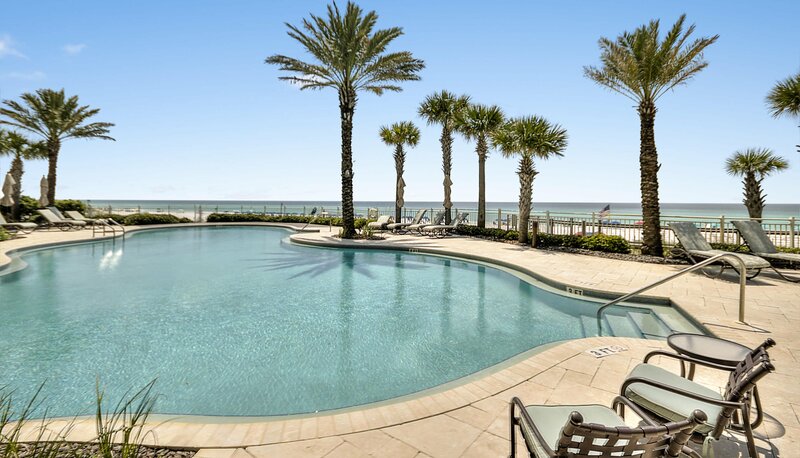 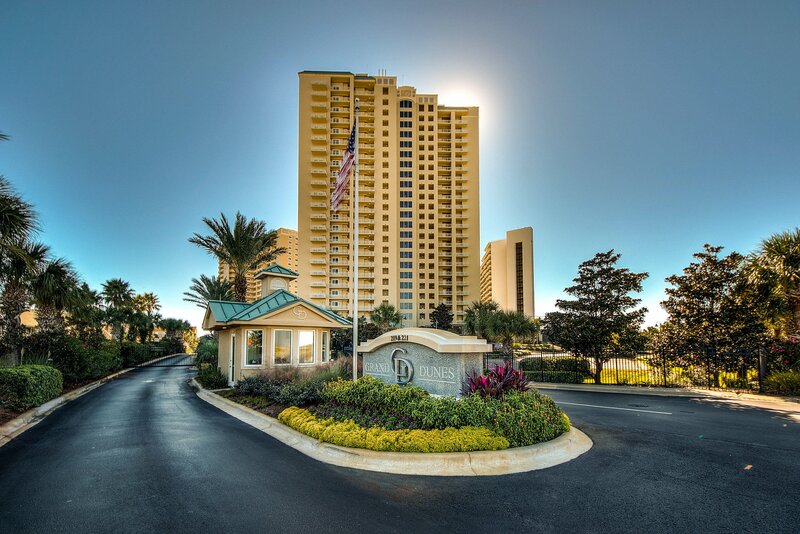 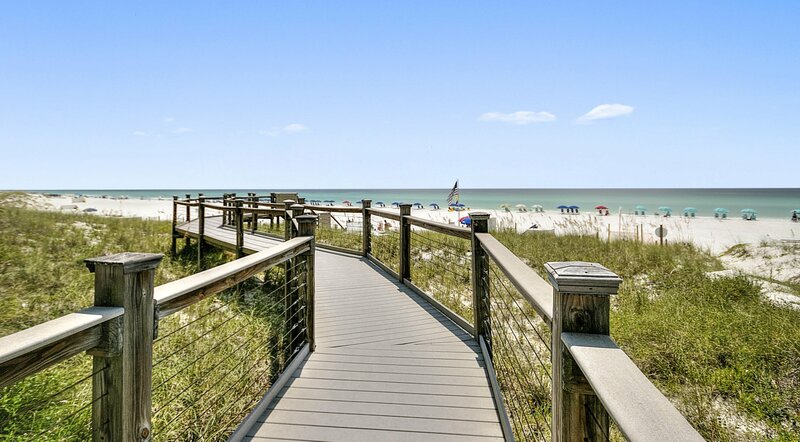 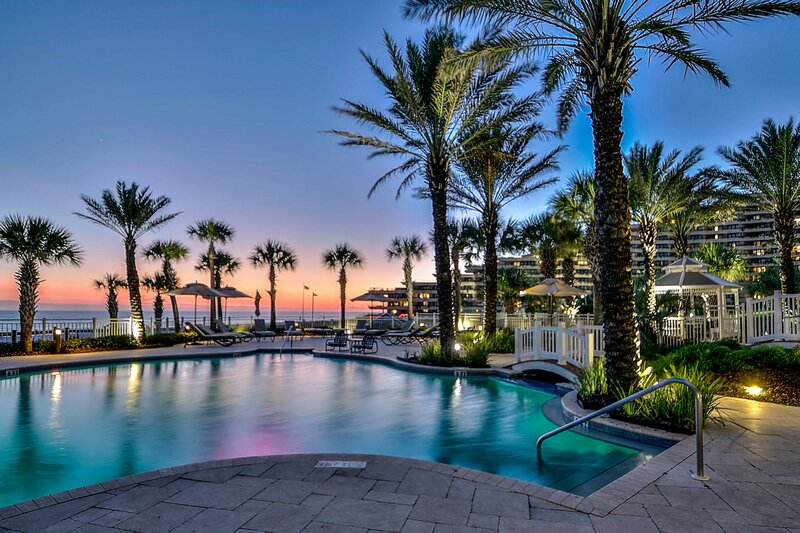 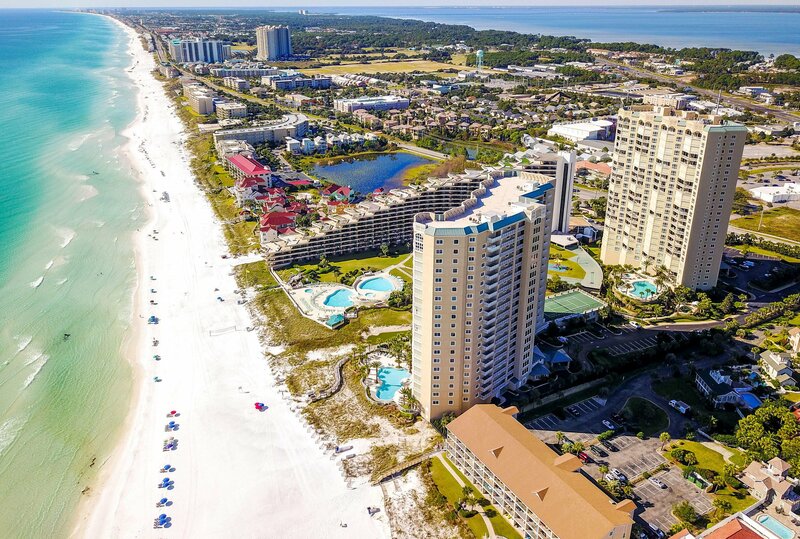 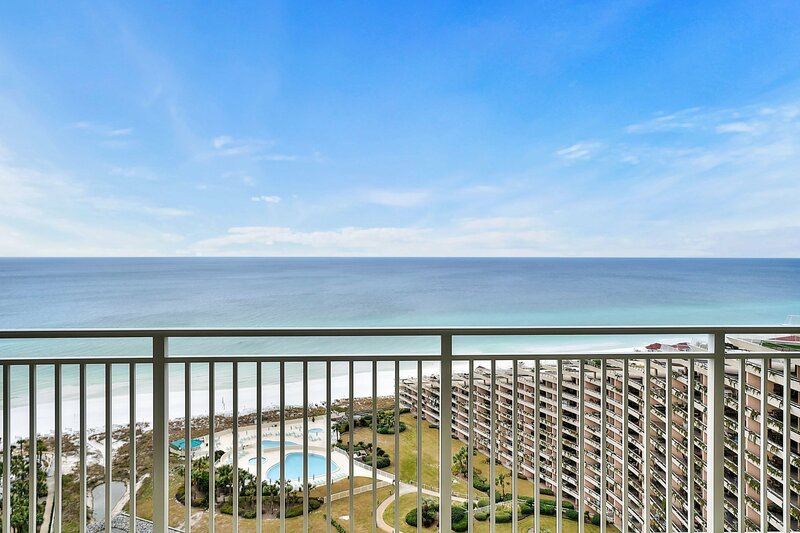 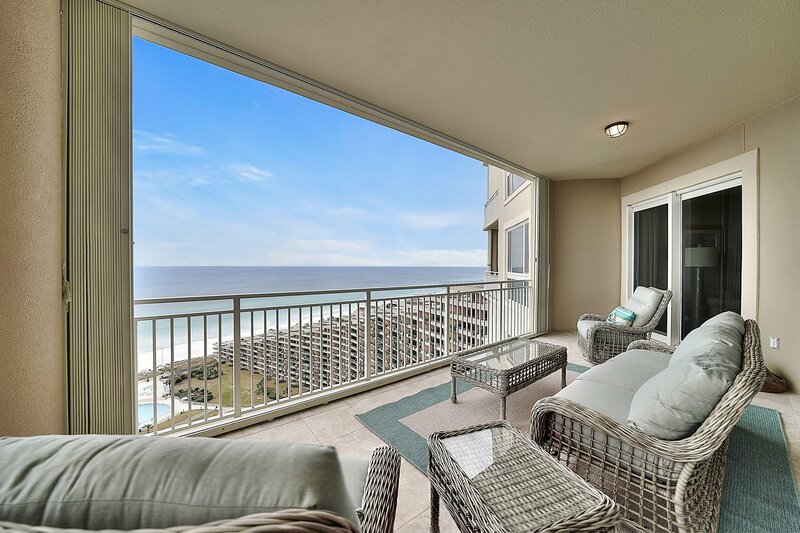 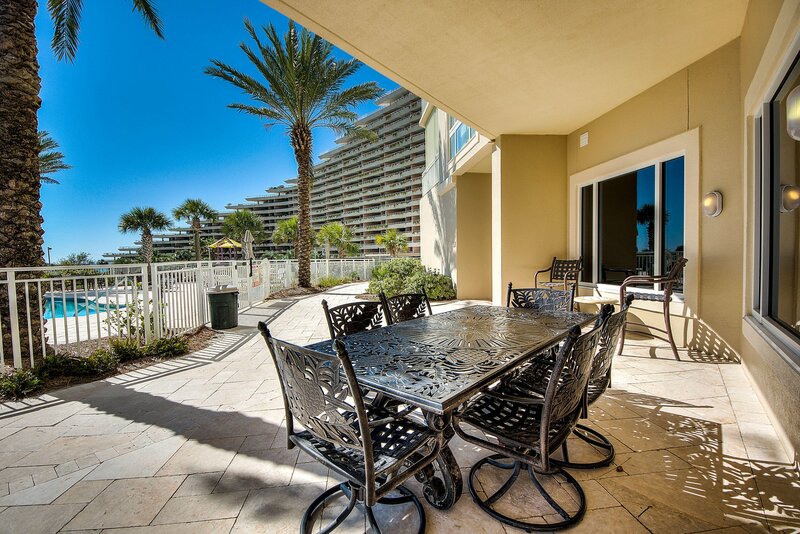 "Grand Dunes is the Emerald Coast's Most Desired Beachfront Development" Give us a call today to set up your private viewing of this gorgeous Villa!